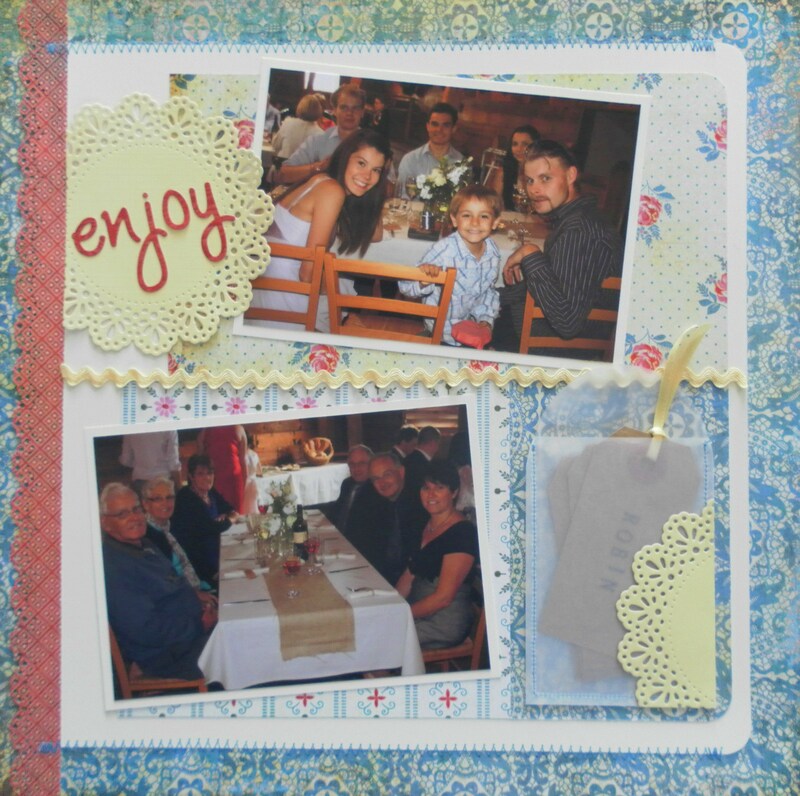 Holiday is well and truely over!!! 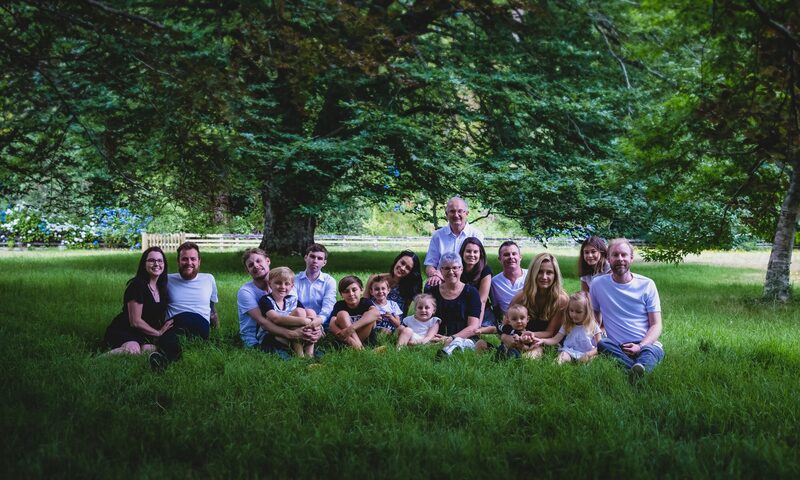 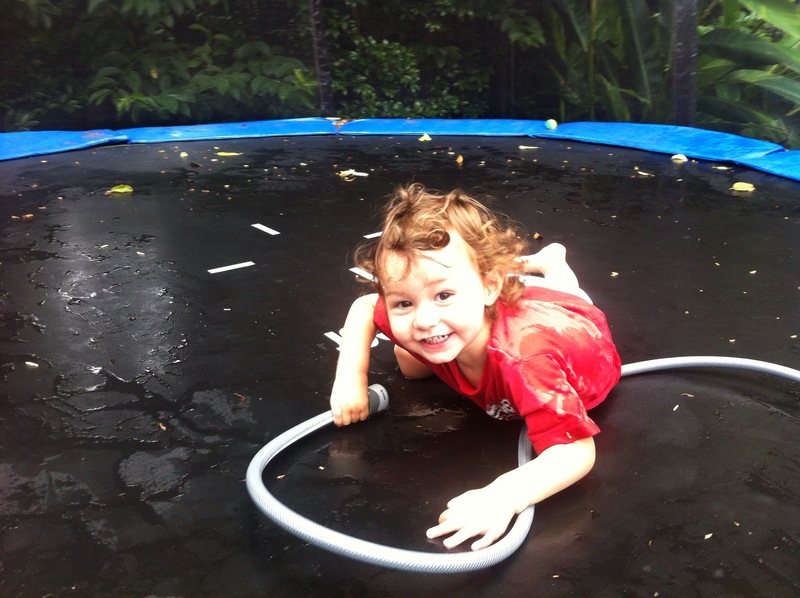 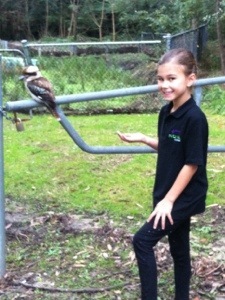 Well we have been back home now for 2 months..and man has life been busy! 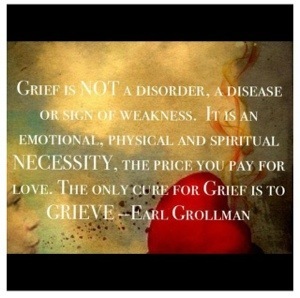 We are back on the daily tredmill and the weeks just seem to go by faster and faster. 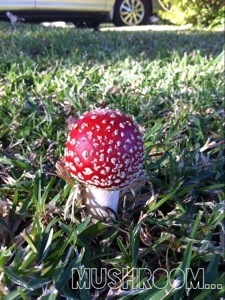 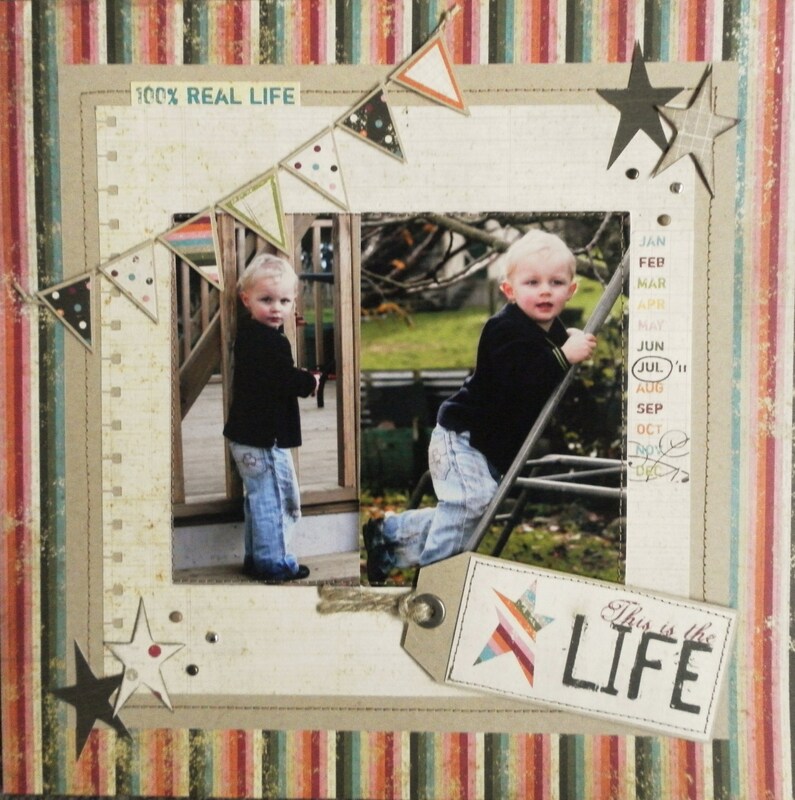 But life is good! 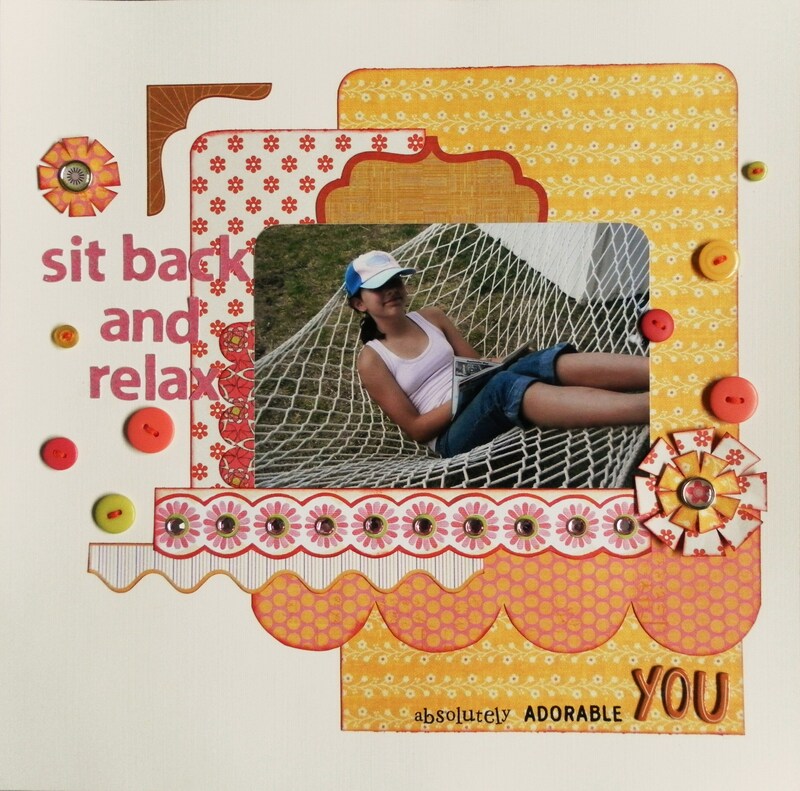 Winter is over and Summer is just around the corner 🙂 My weeks have been filled with mainly music, mainly music preparation, Scrapbooking, and work work work. 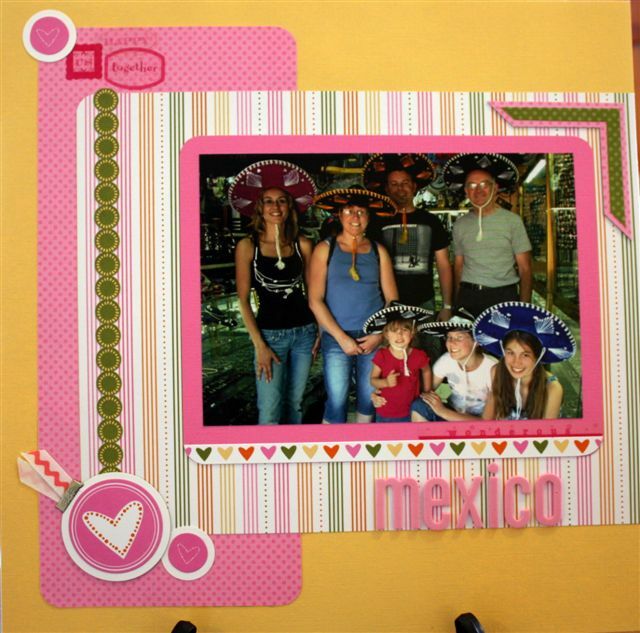 I have also made about 5 DVDs of our holiday (still have a few left to do) and also made photo books of most of the holiday. 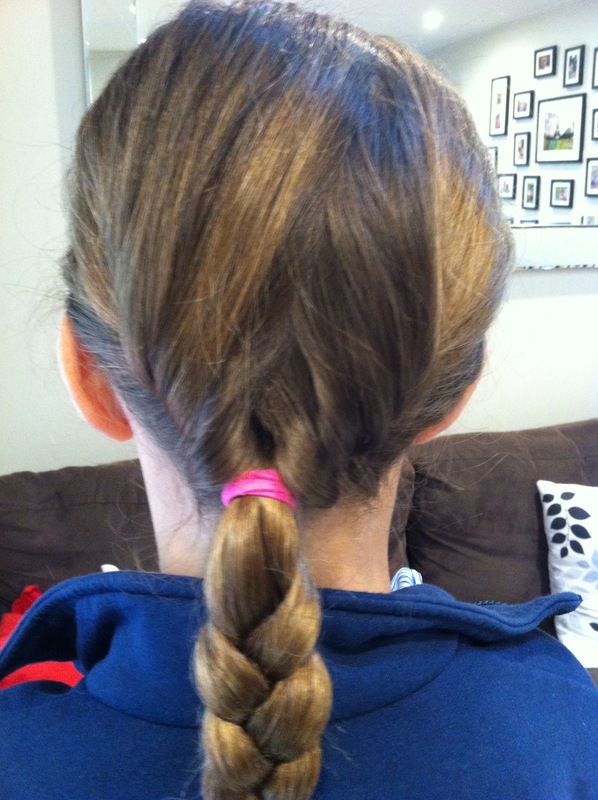 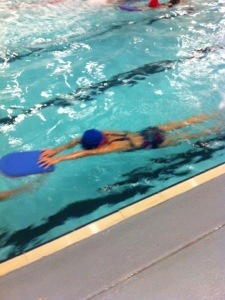 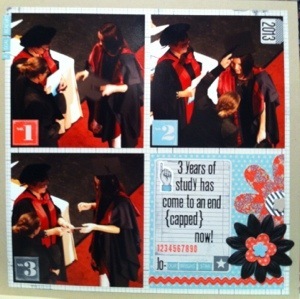 I still have 2 to do. 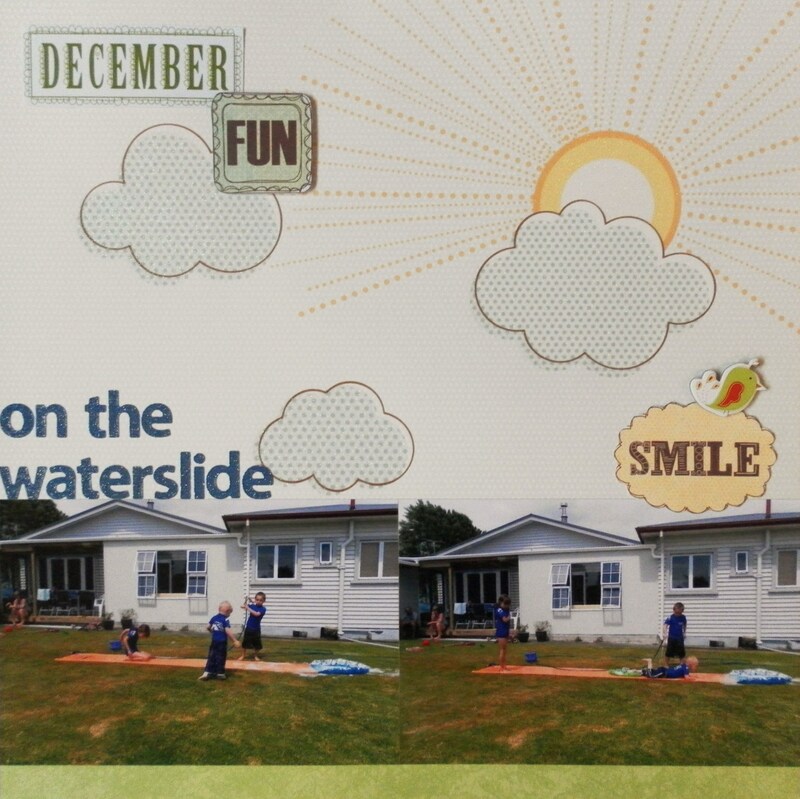 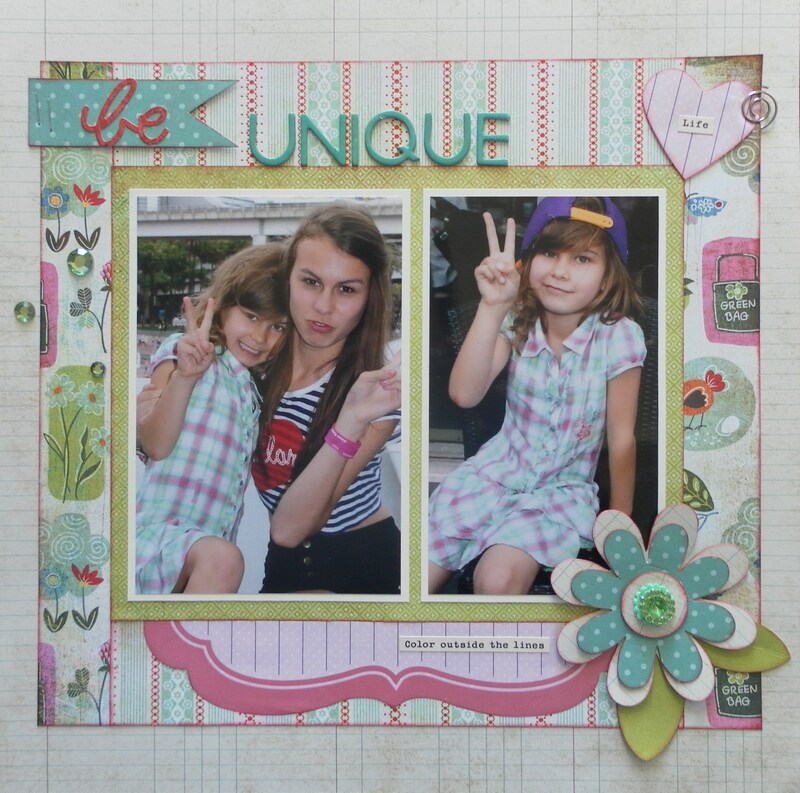 I decided to do photobooks this time round and then just print off a few holiday photos to scrapbook. 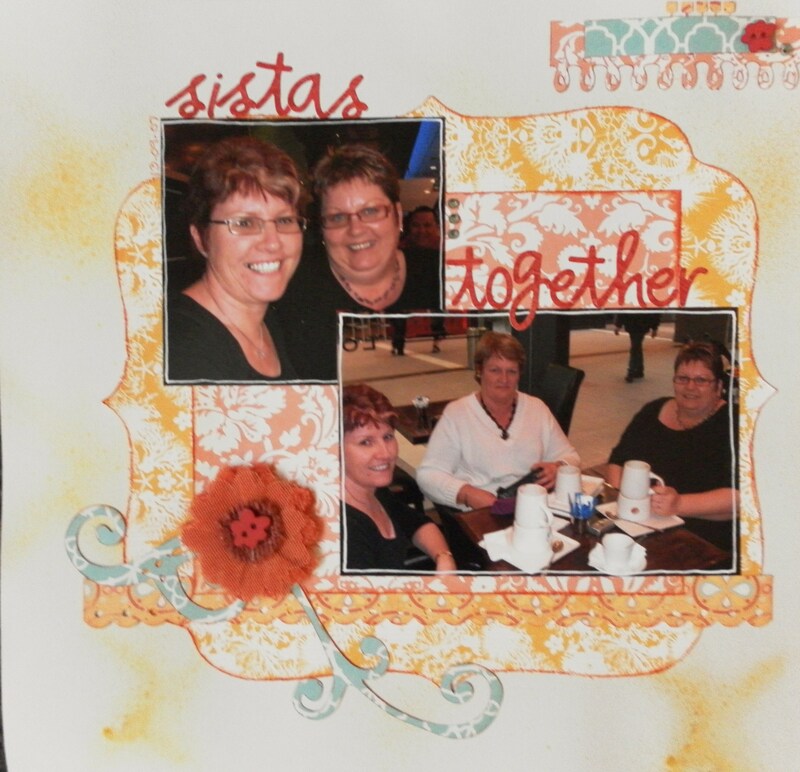 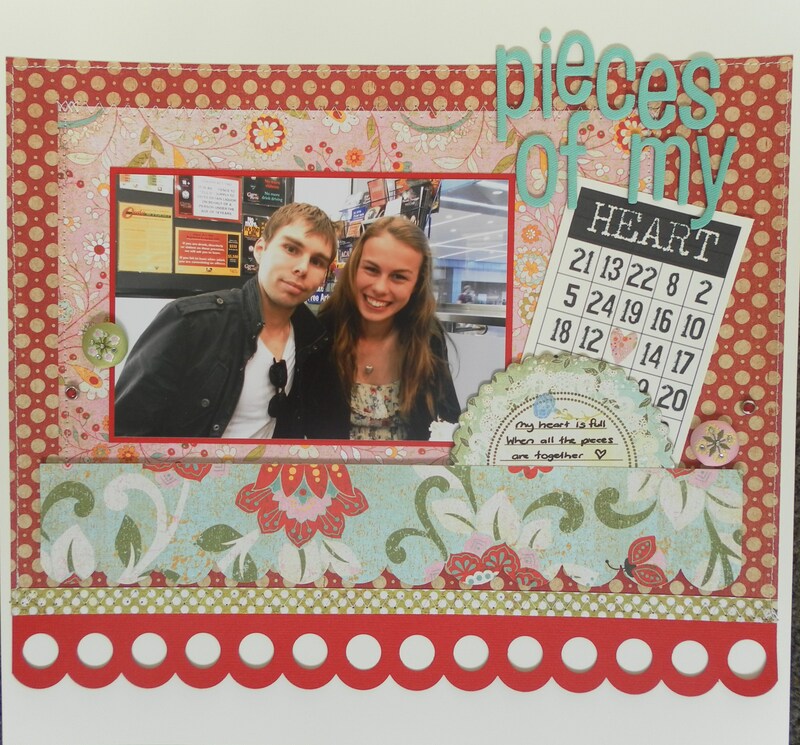 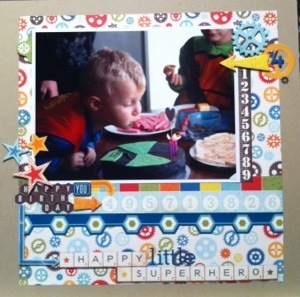 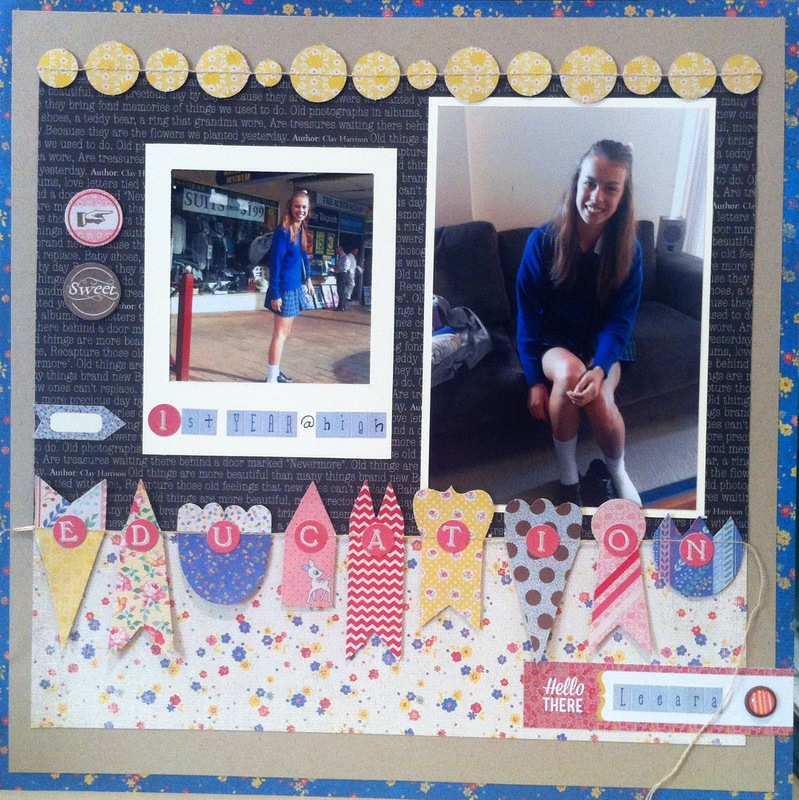 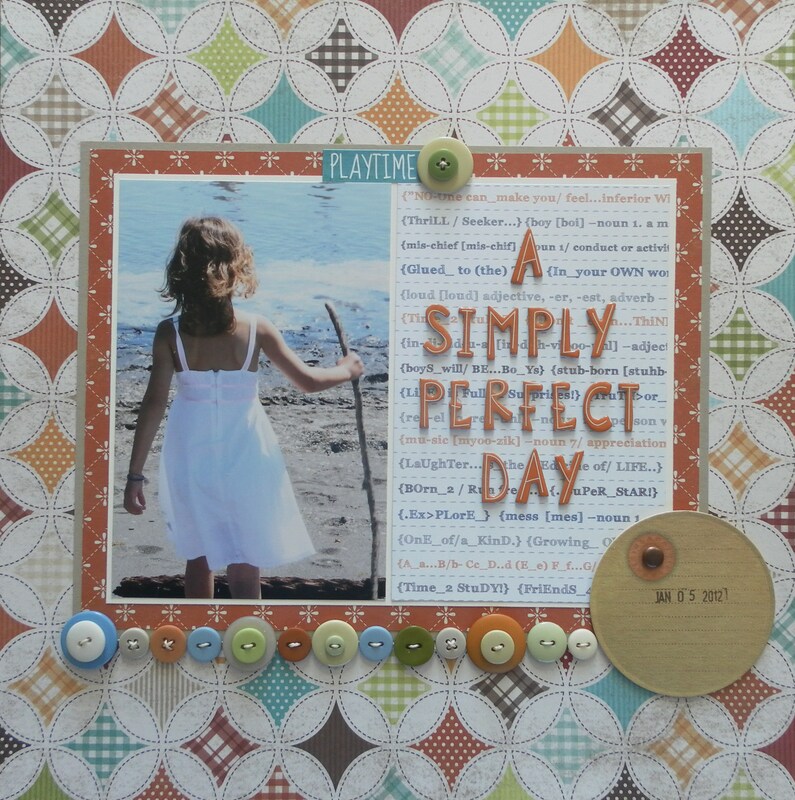 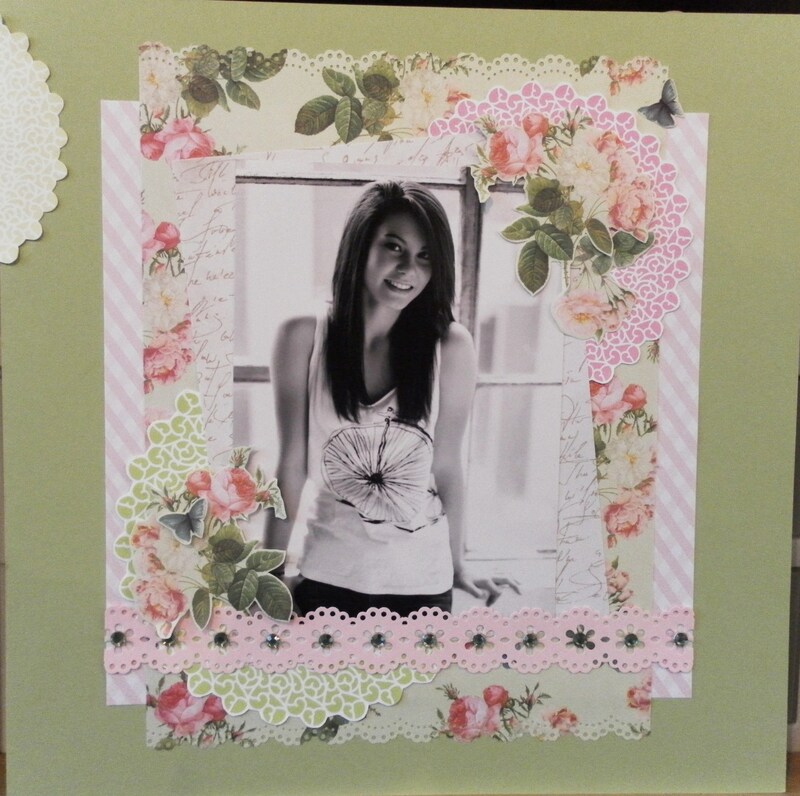 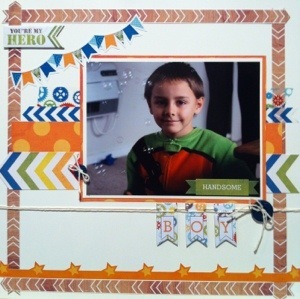 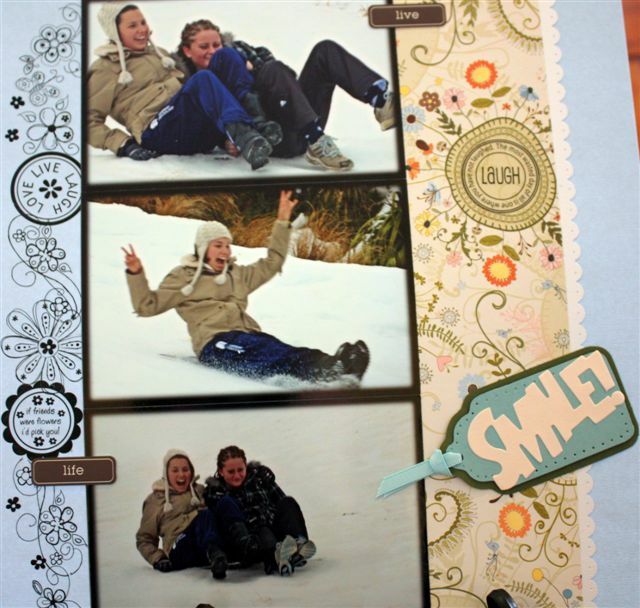 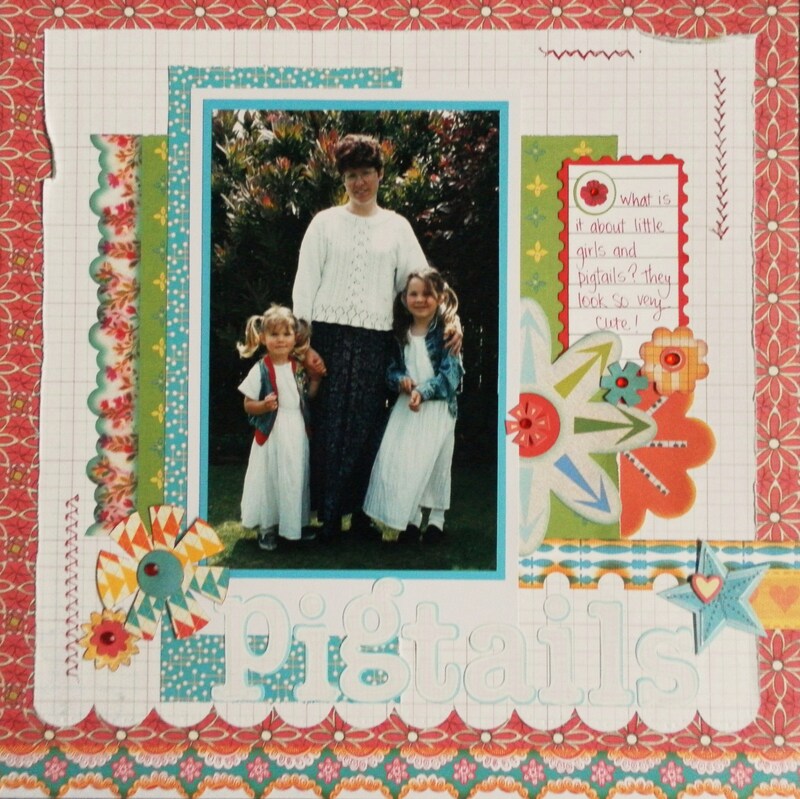 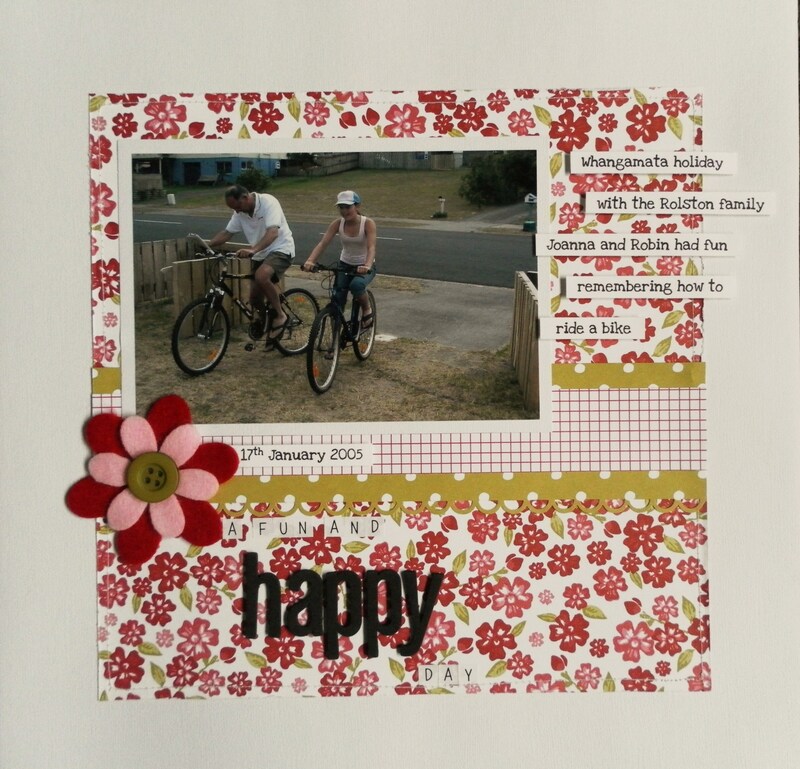 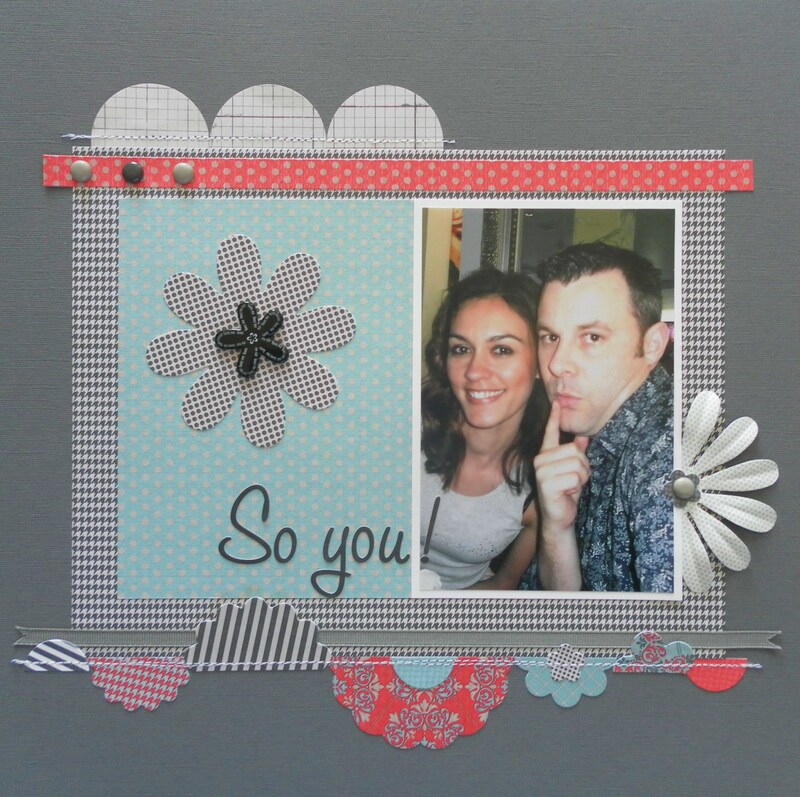 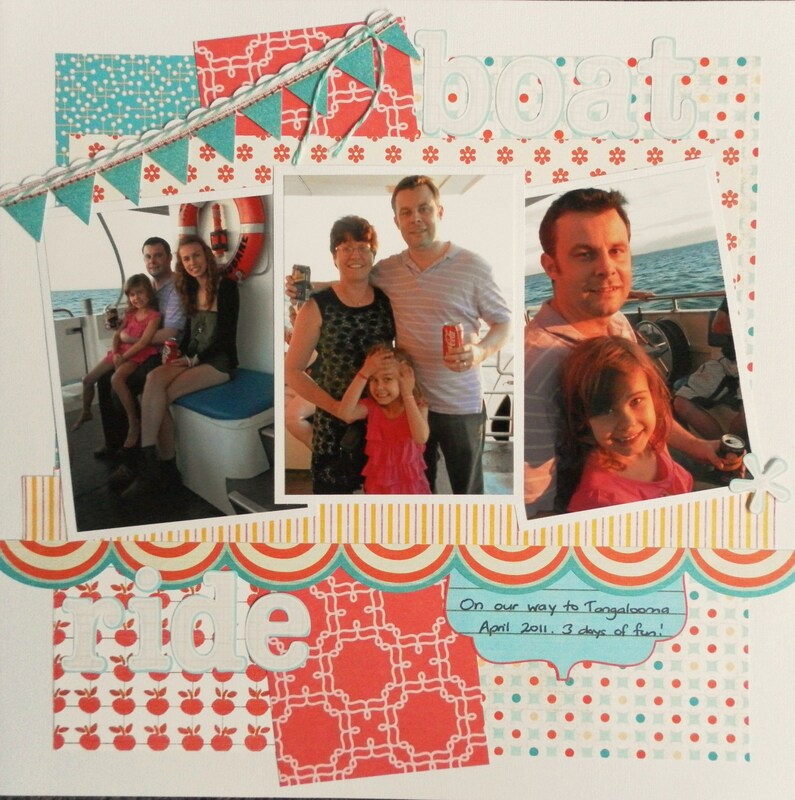 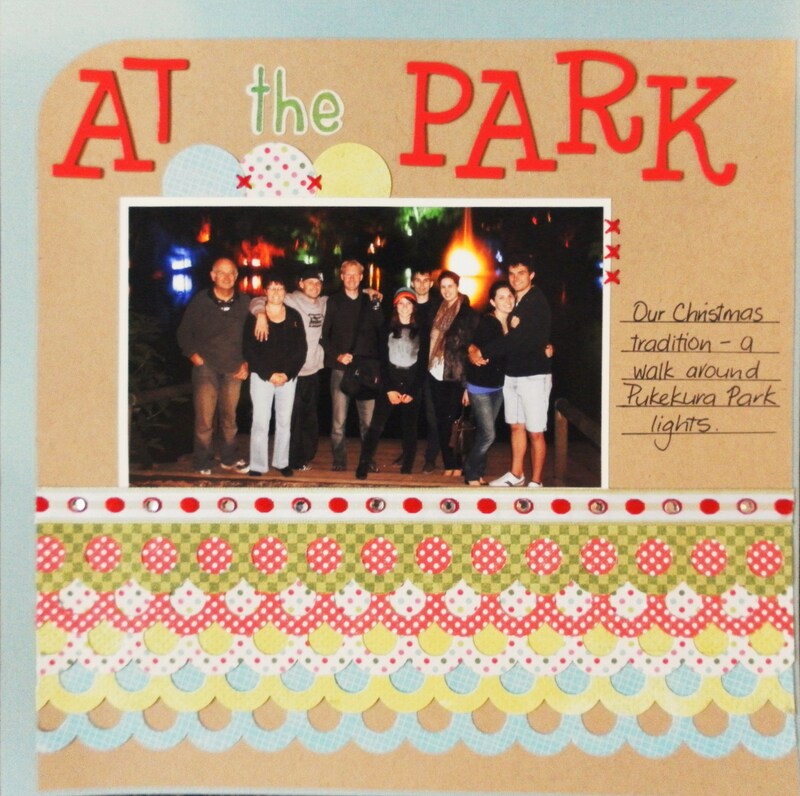 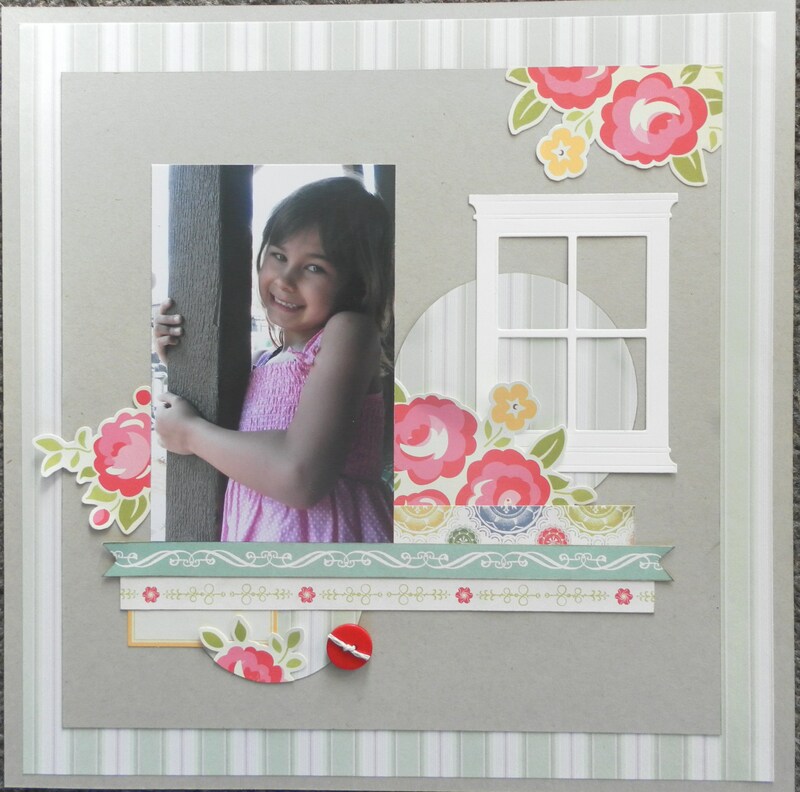 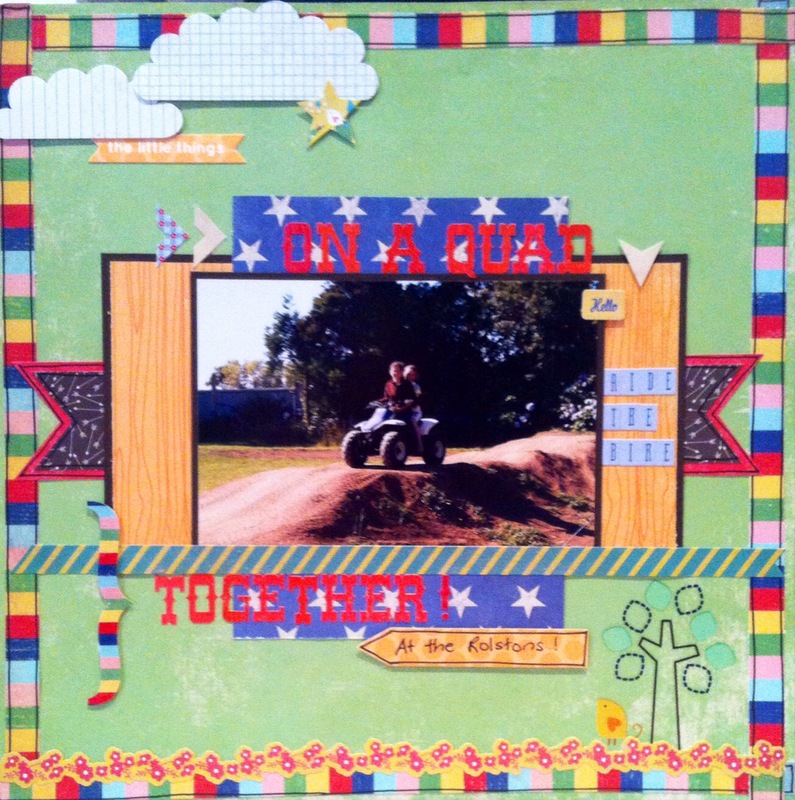 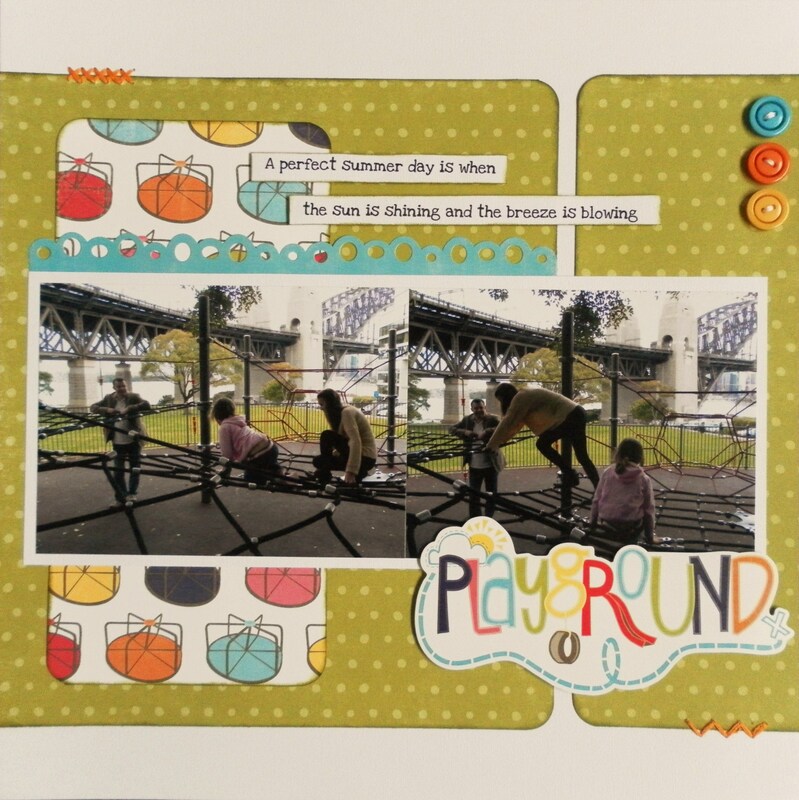 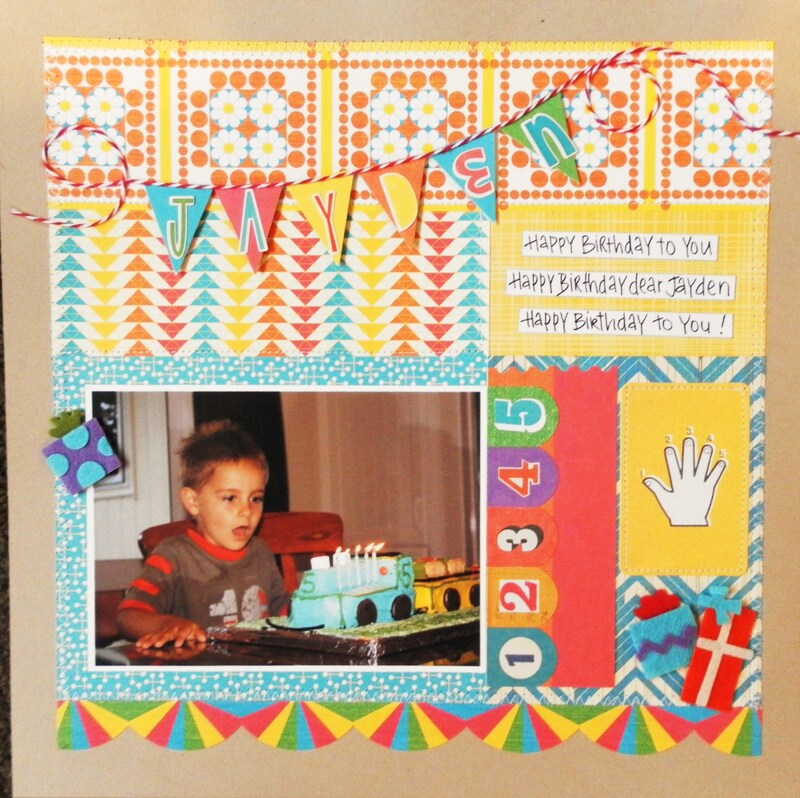 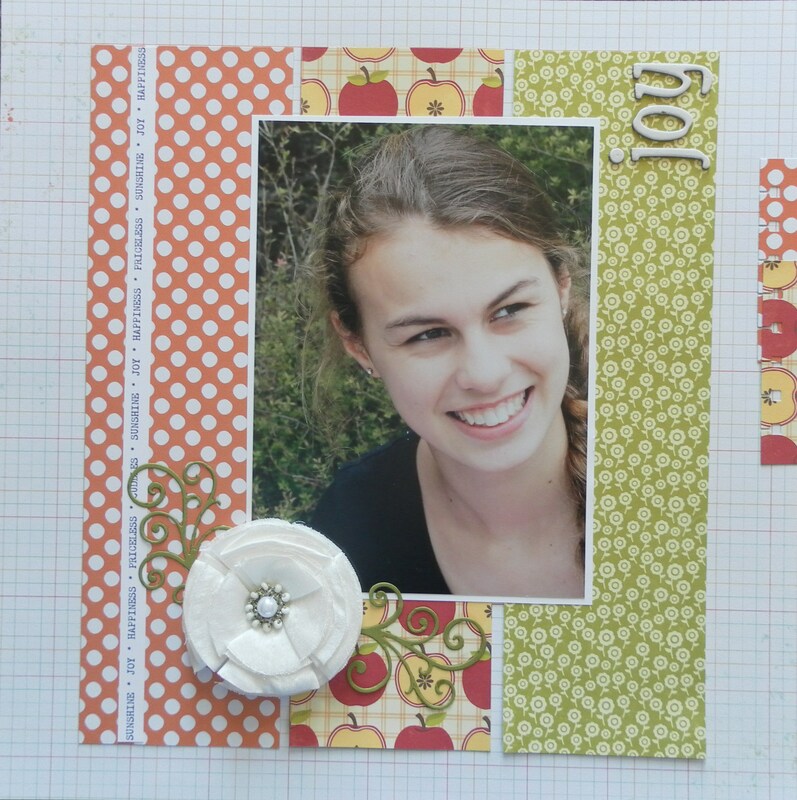 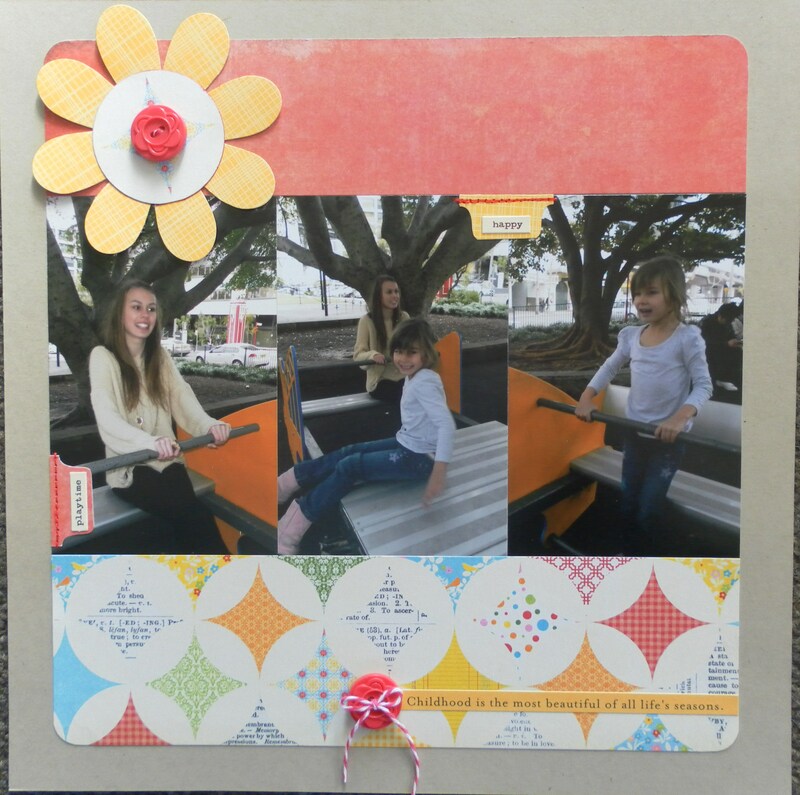 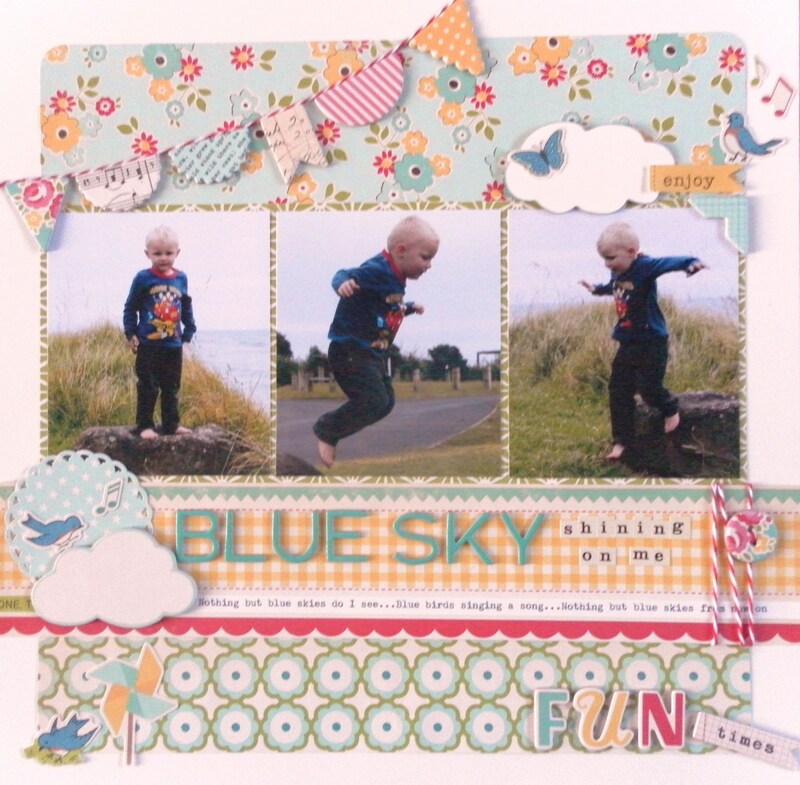 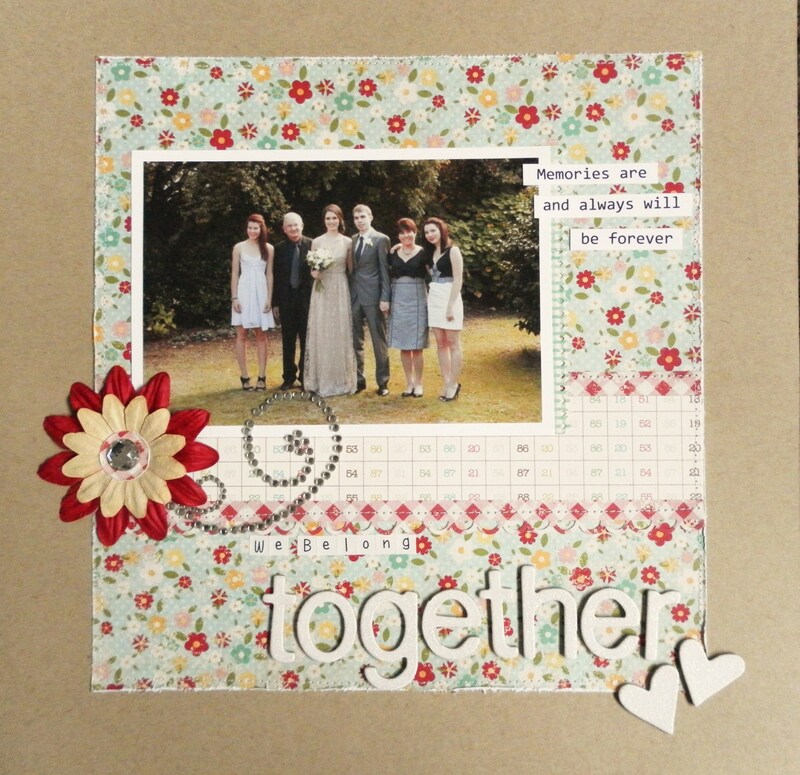 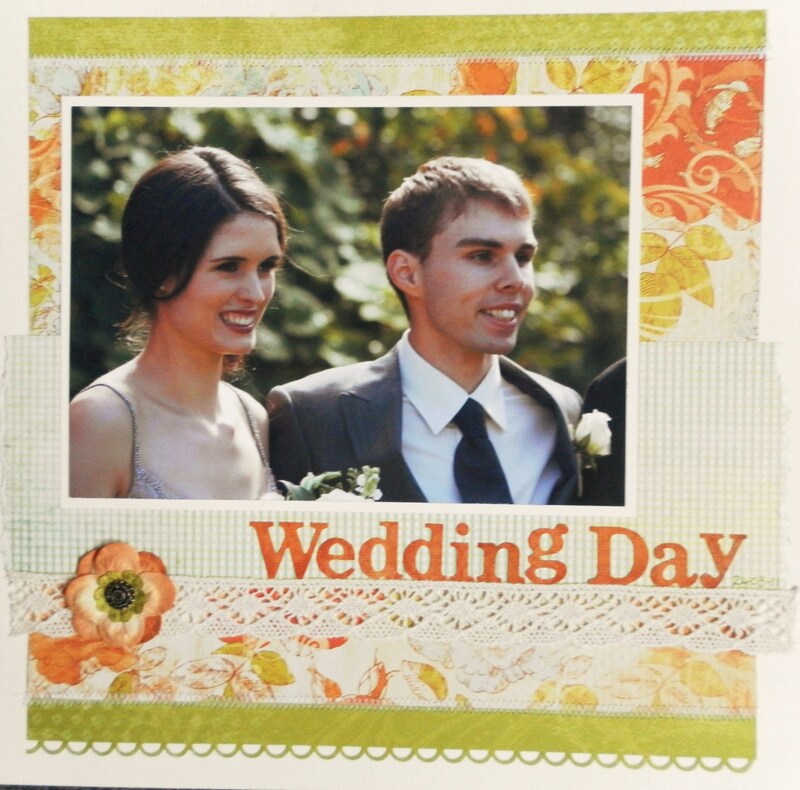 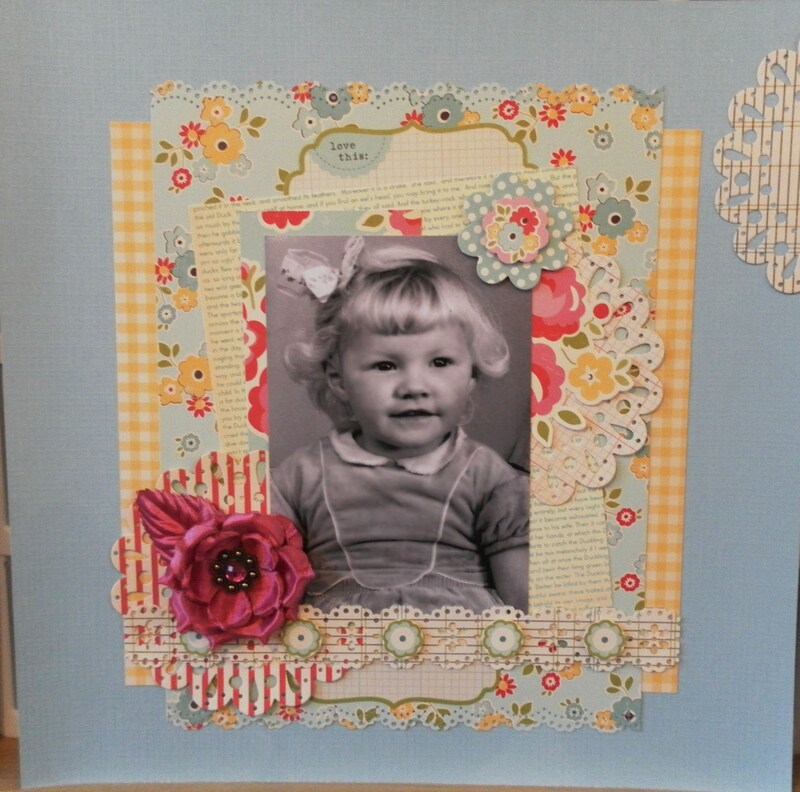 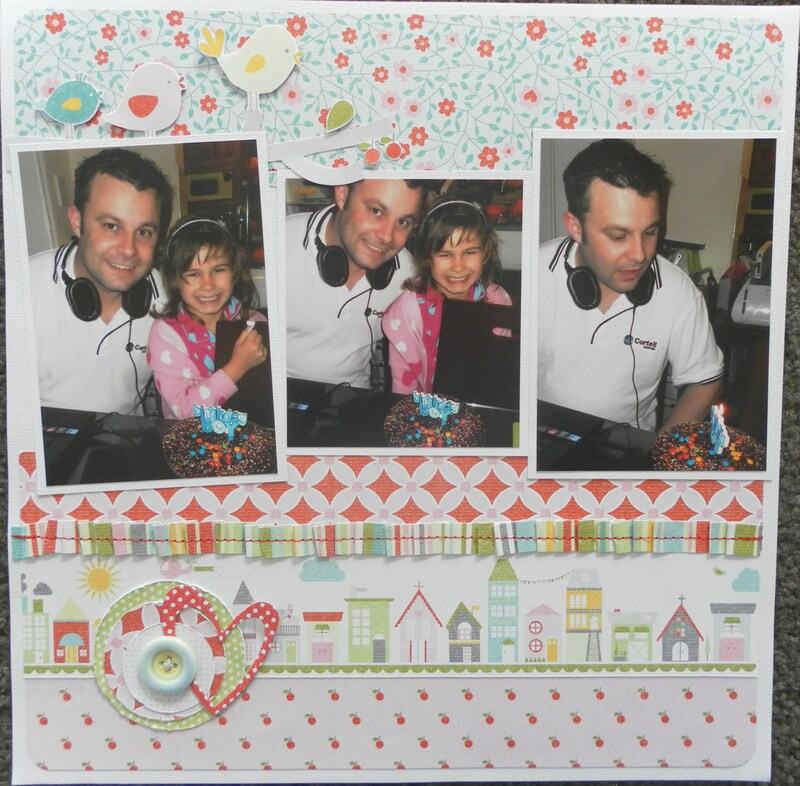 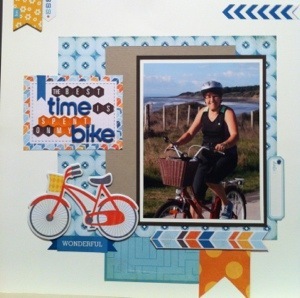 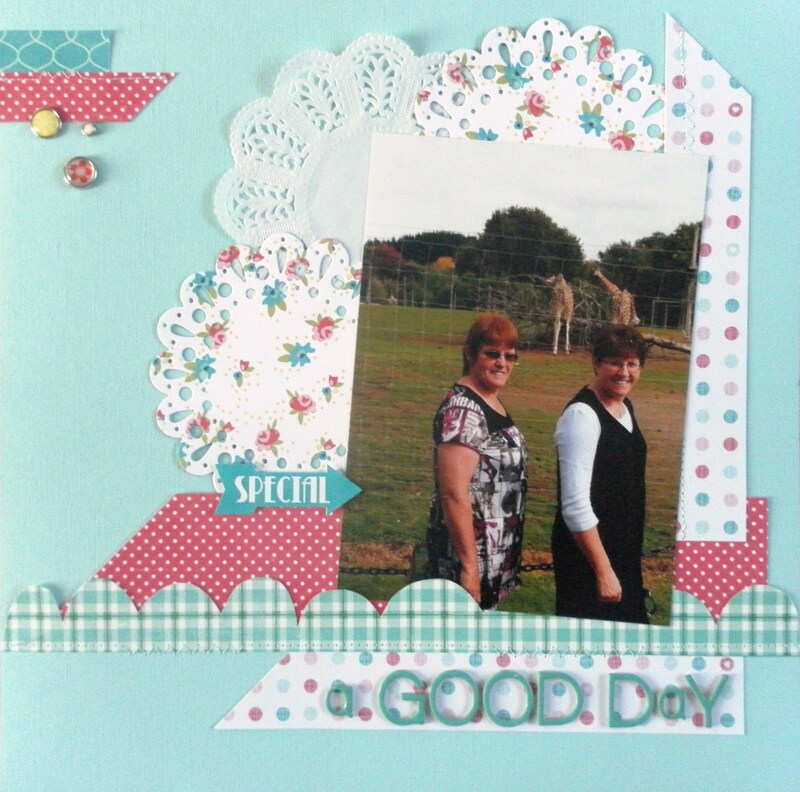 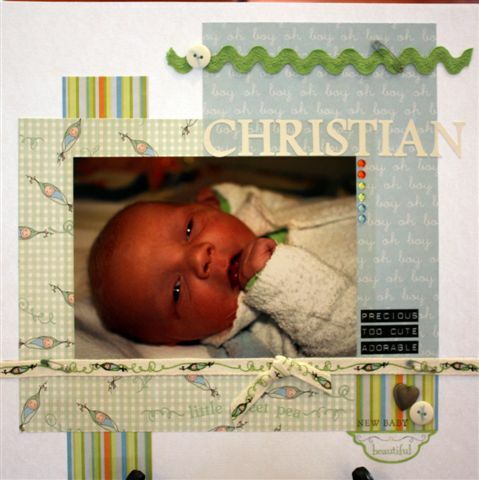 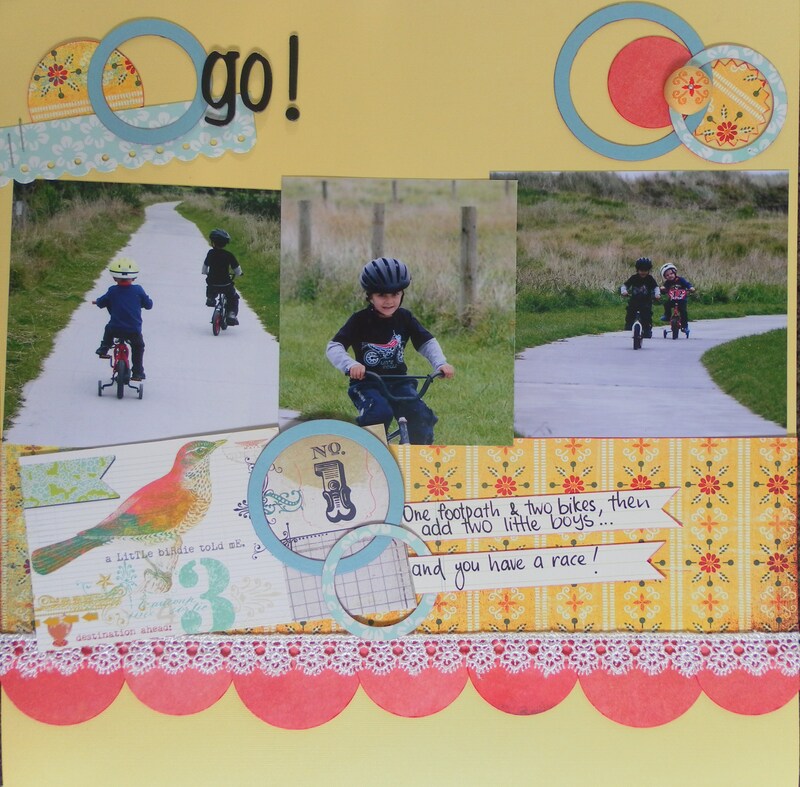 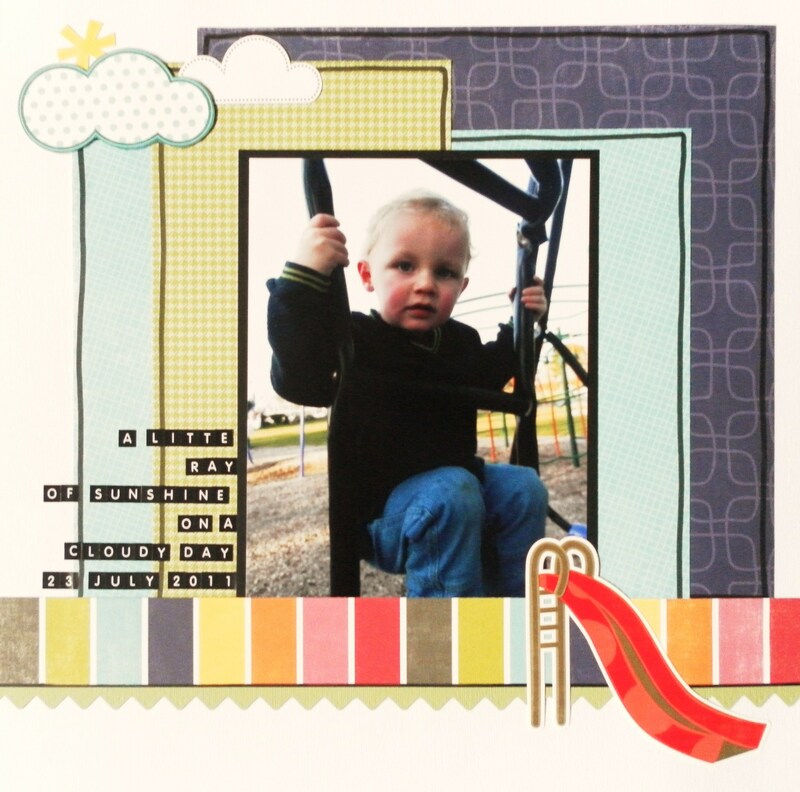 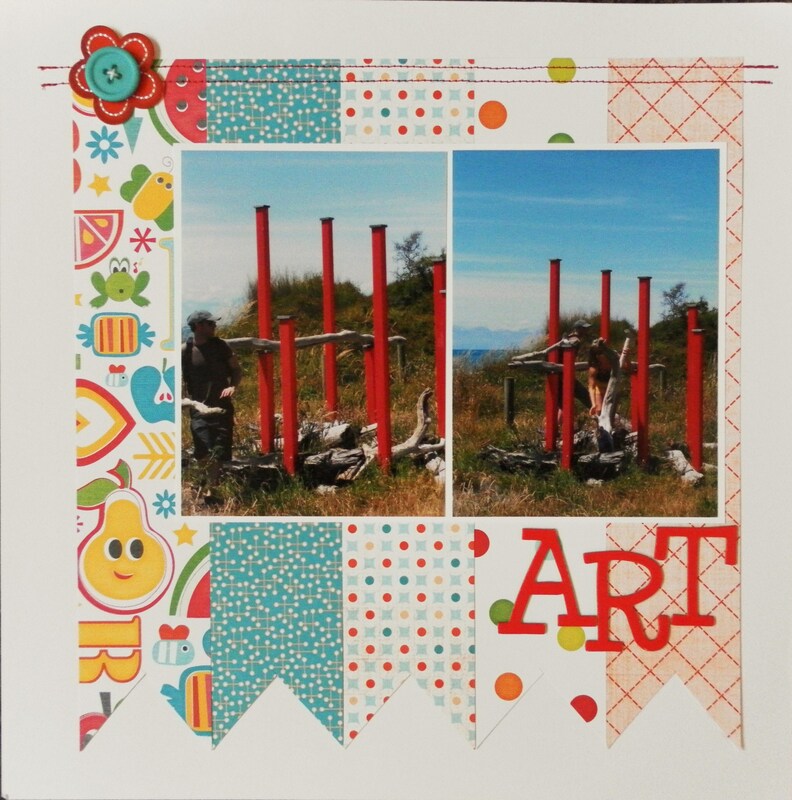 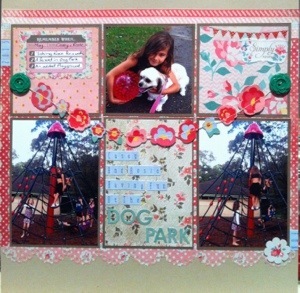 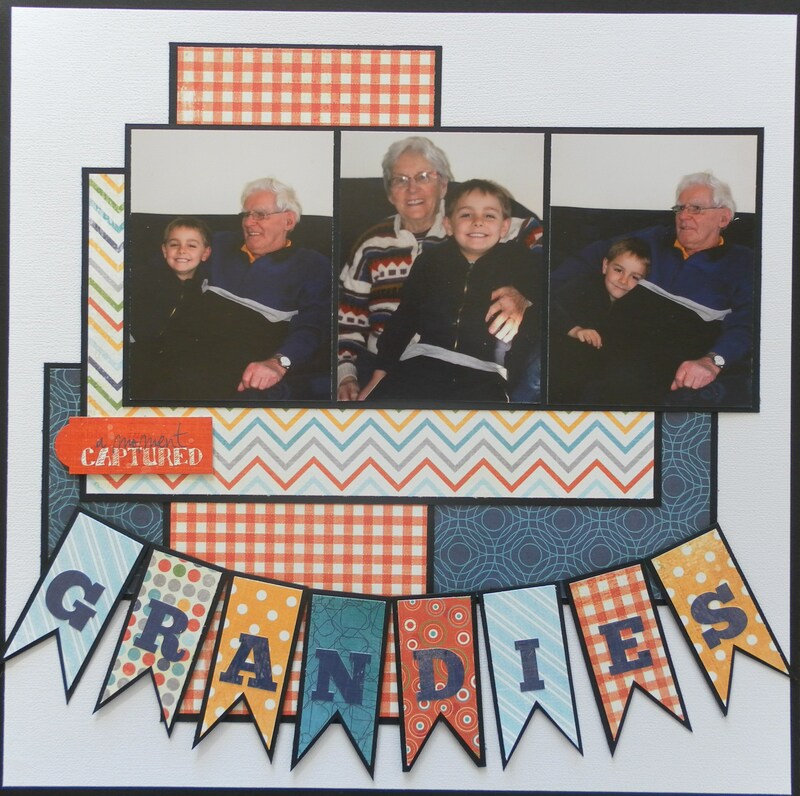 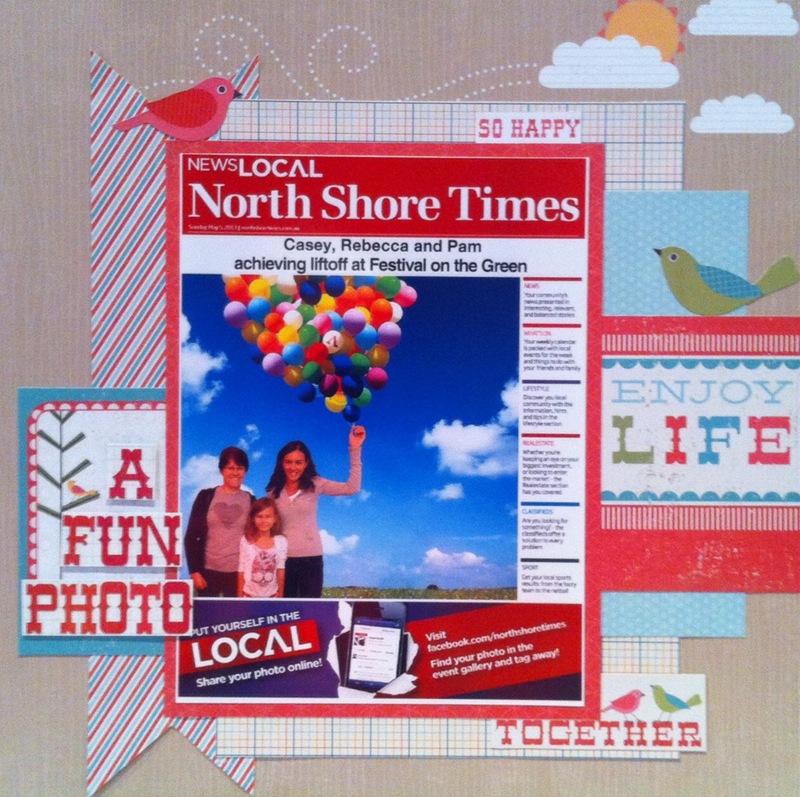 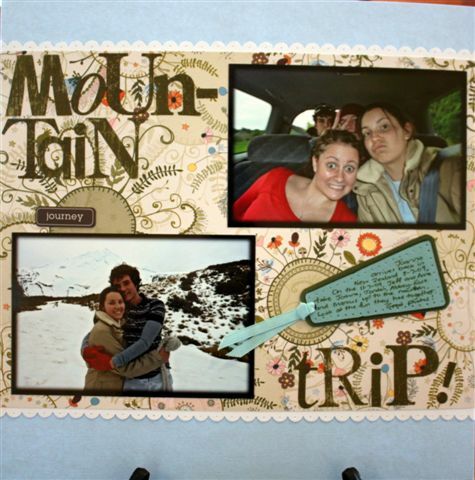 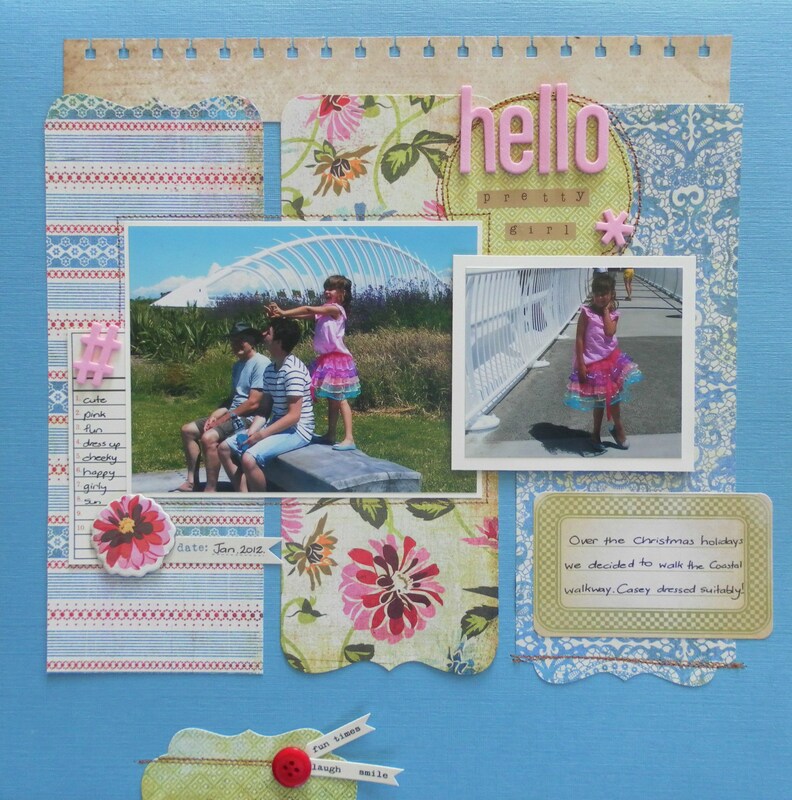 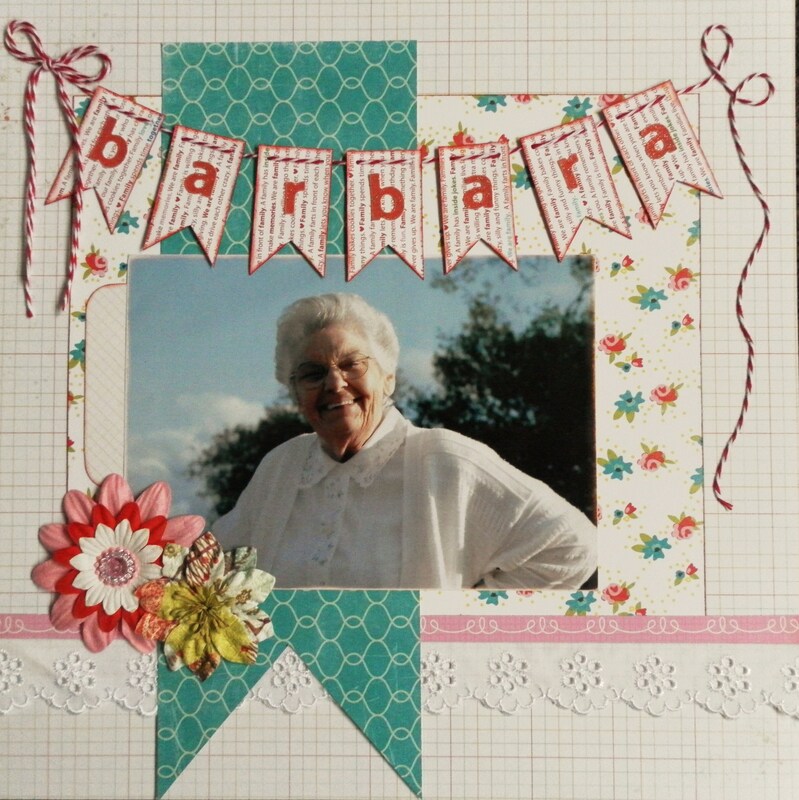 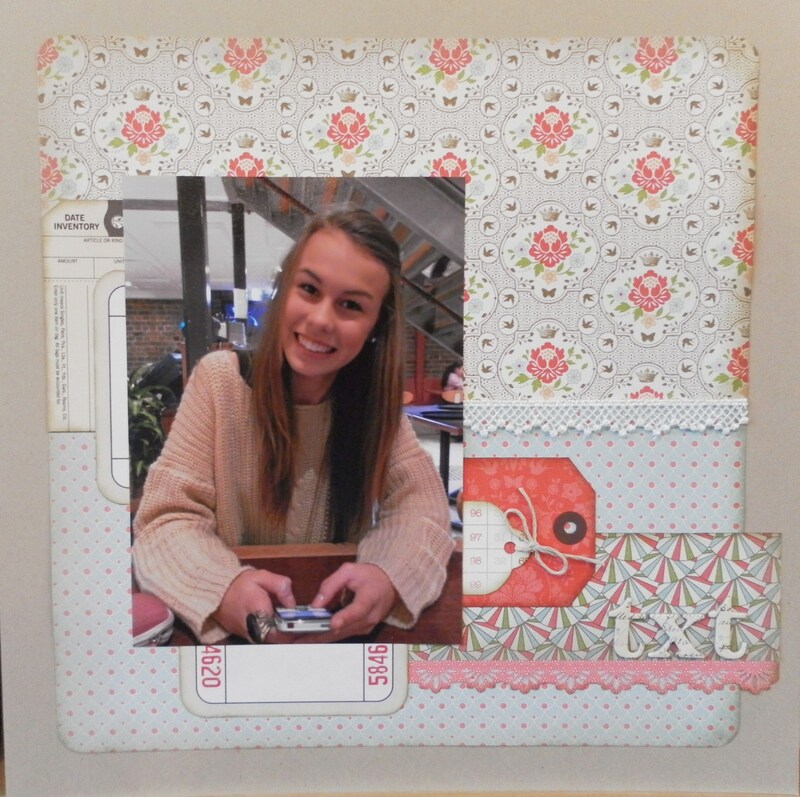 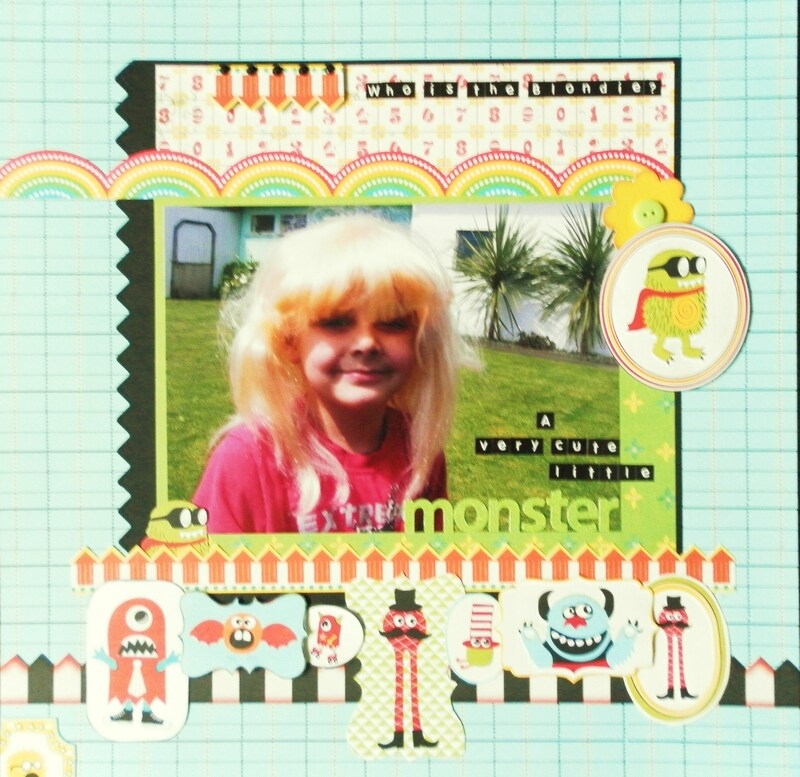 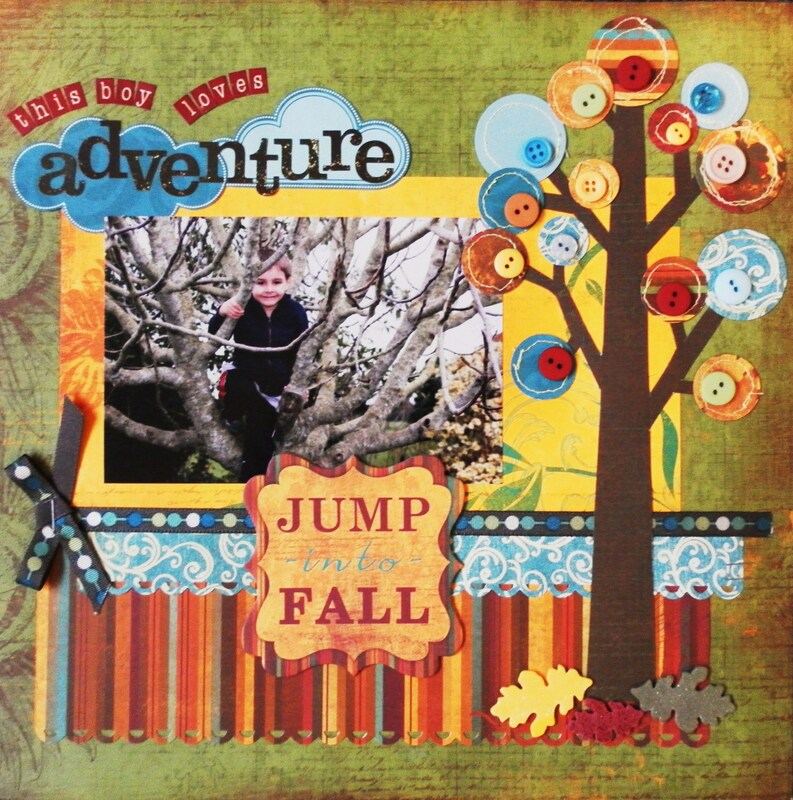 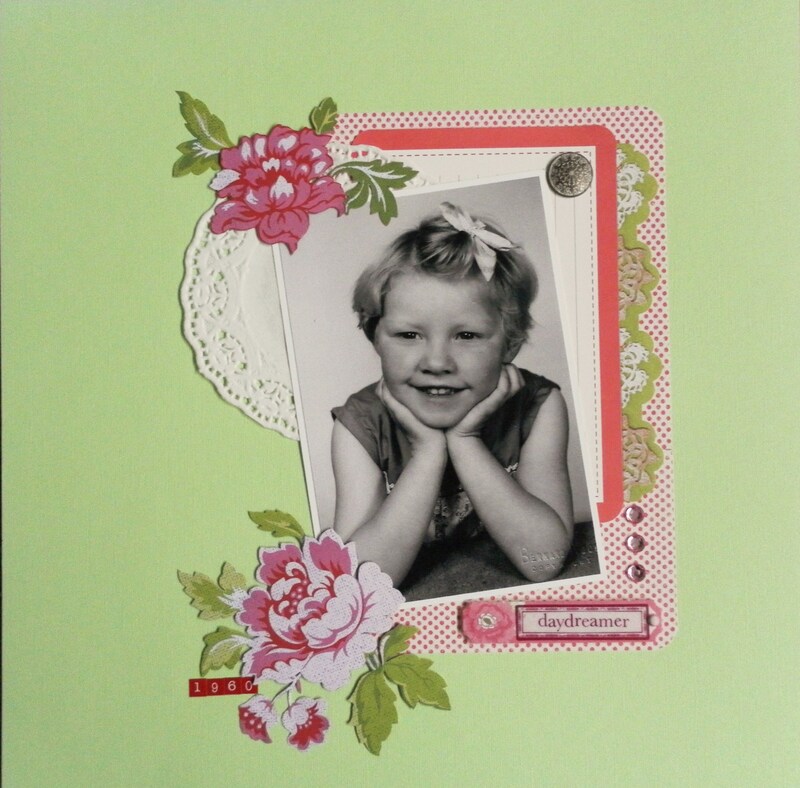 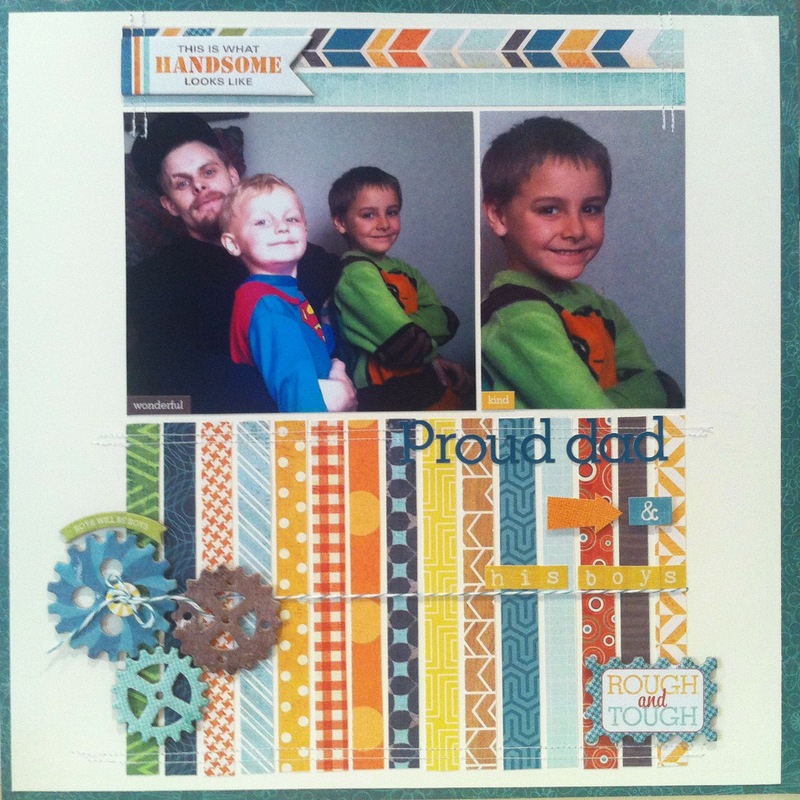 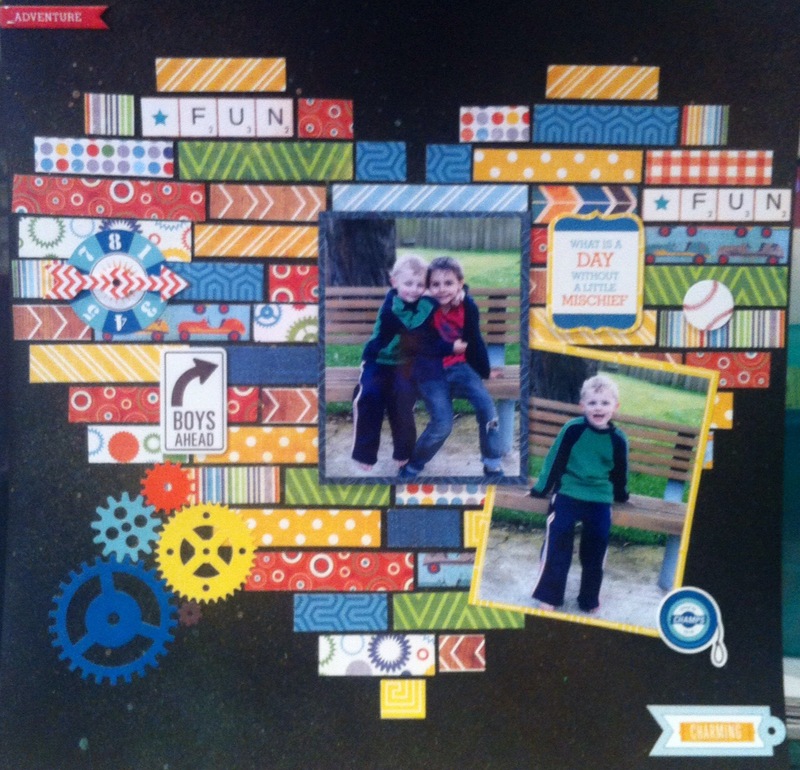 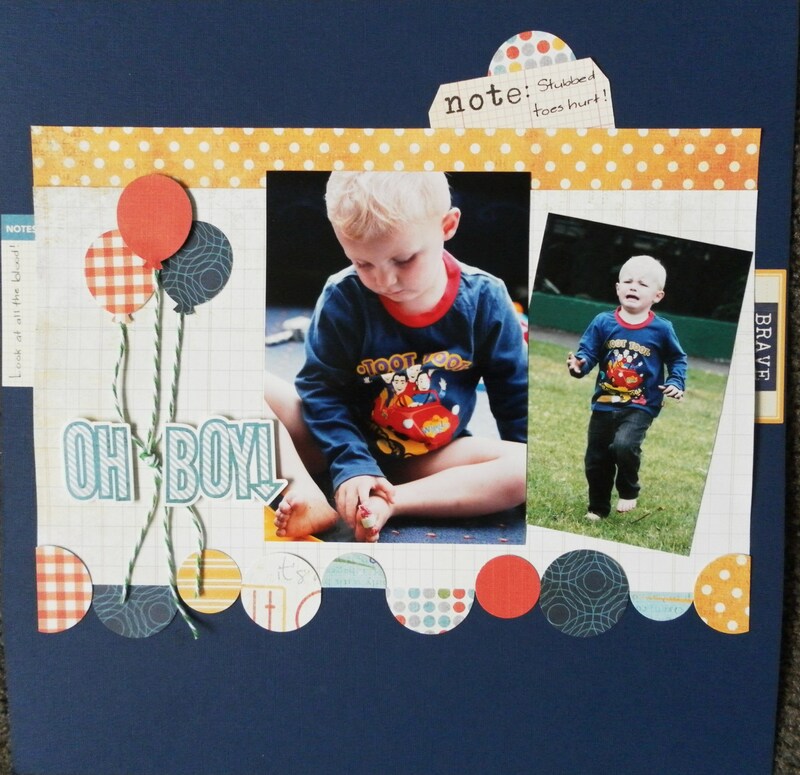 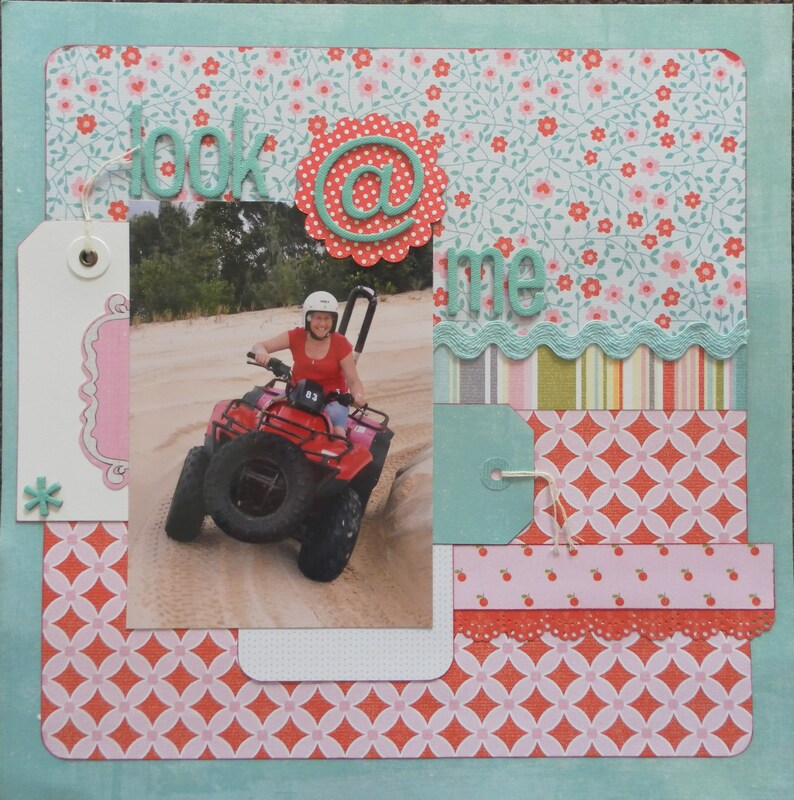 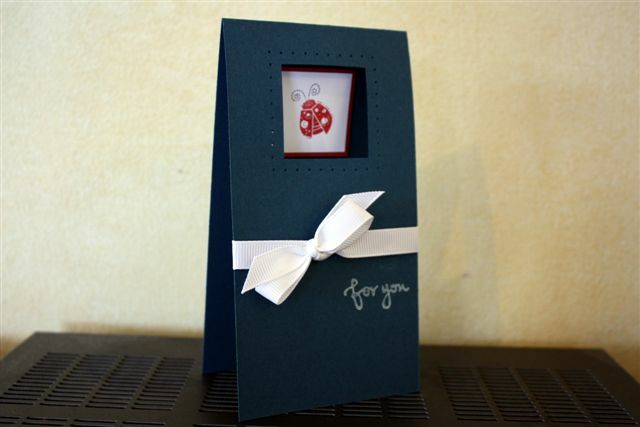 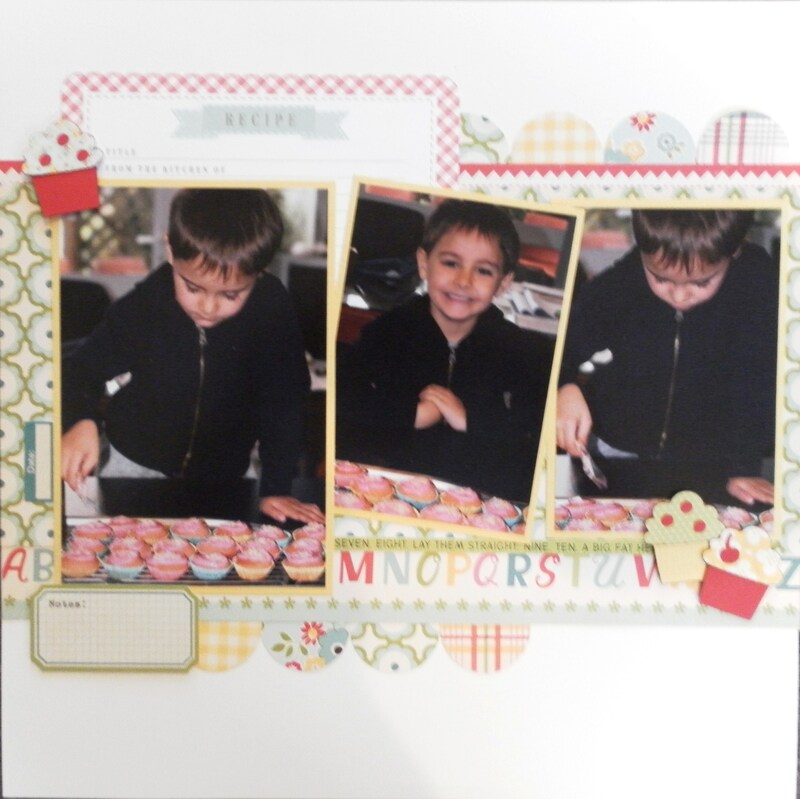 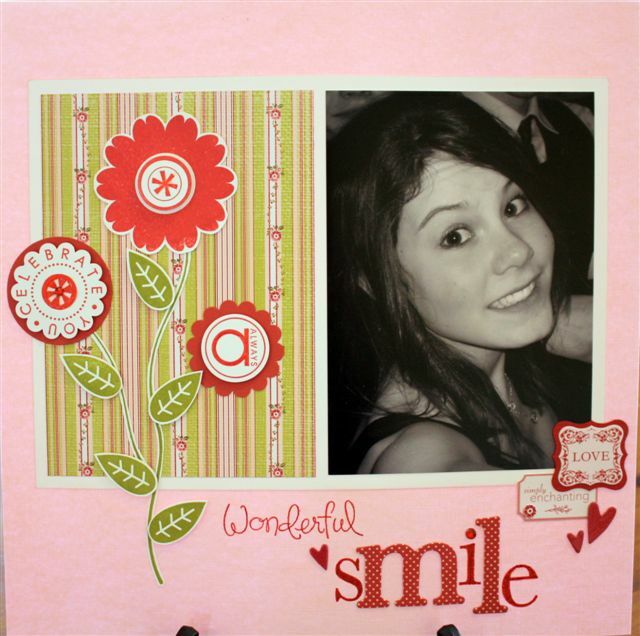 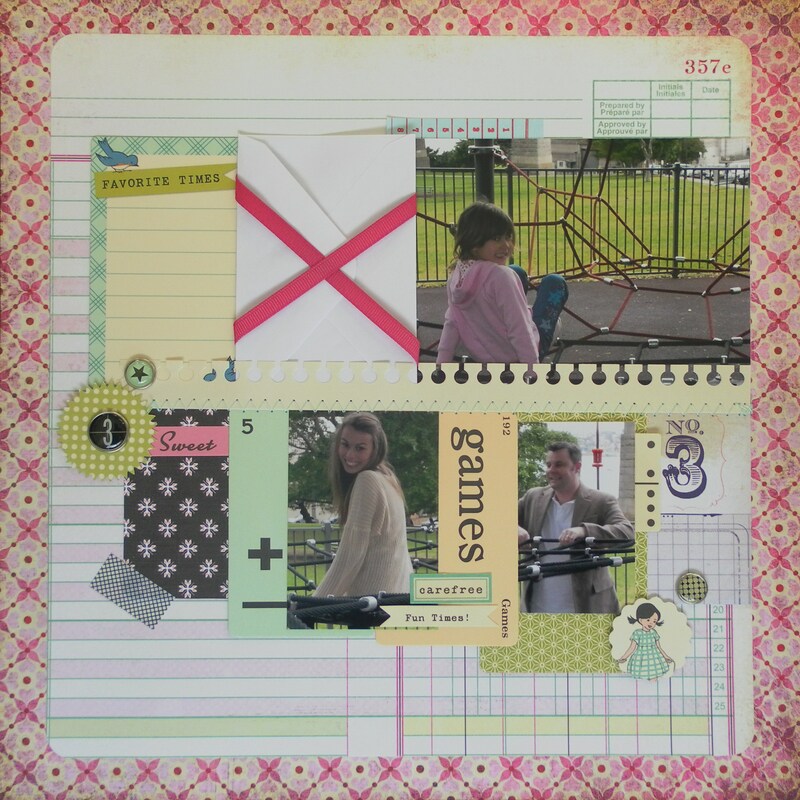 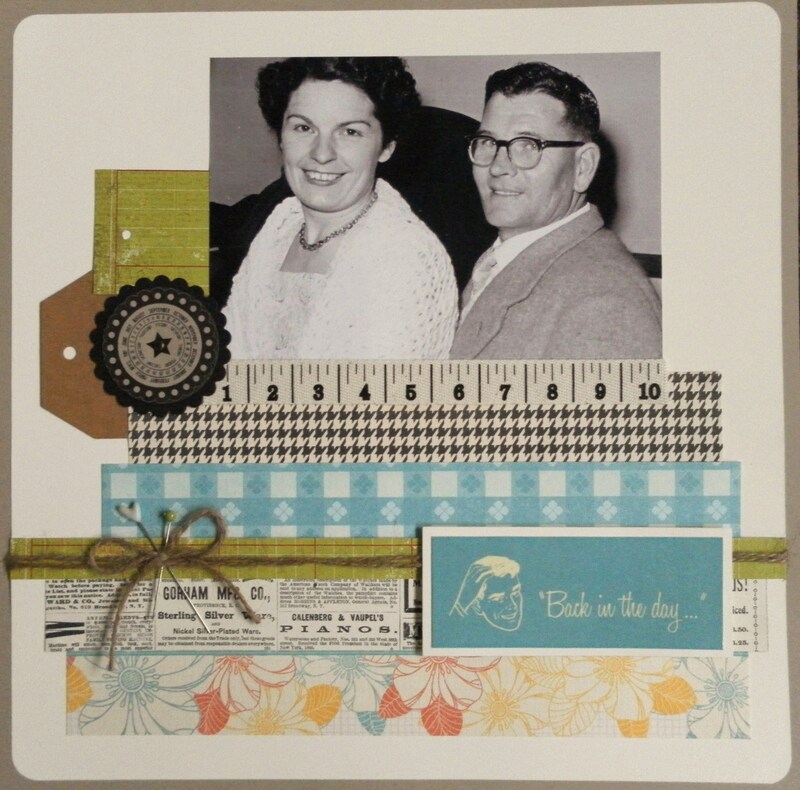 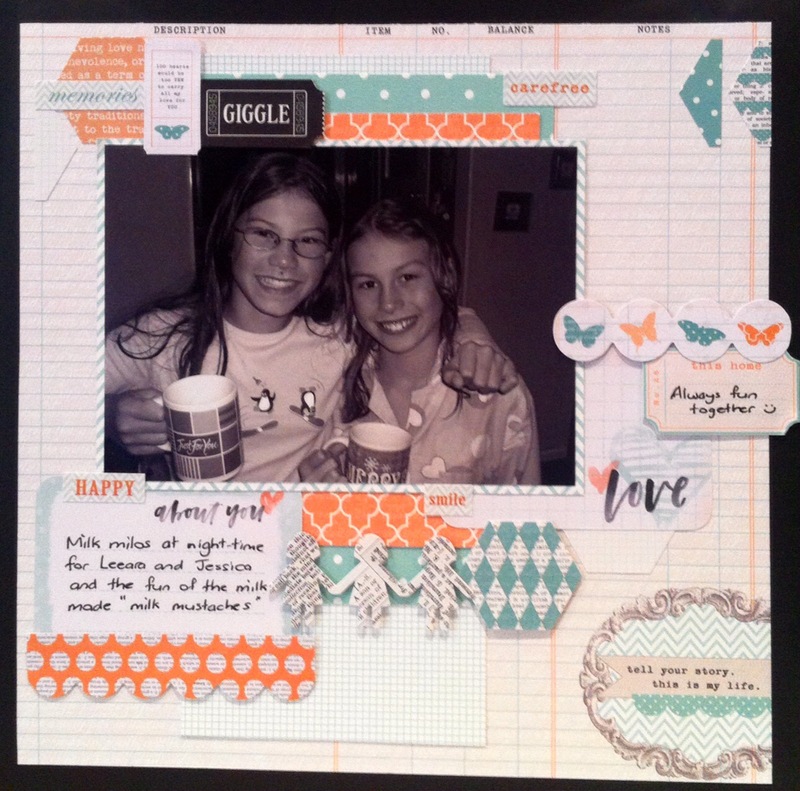 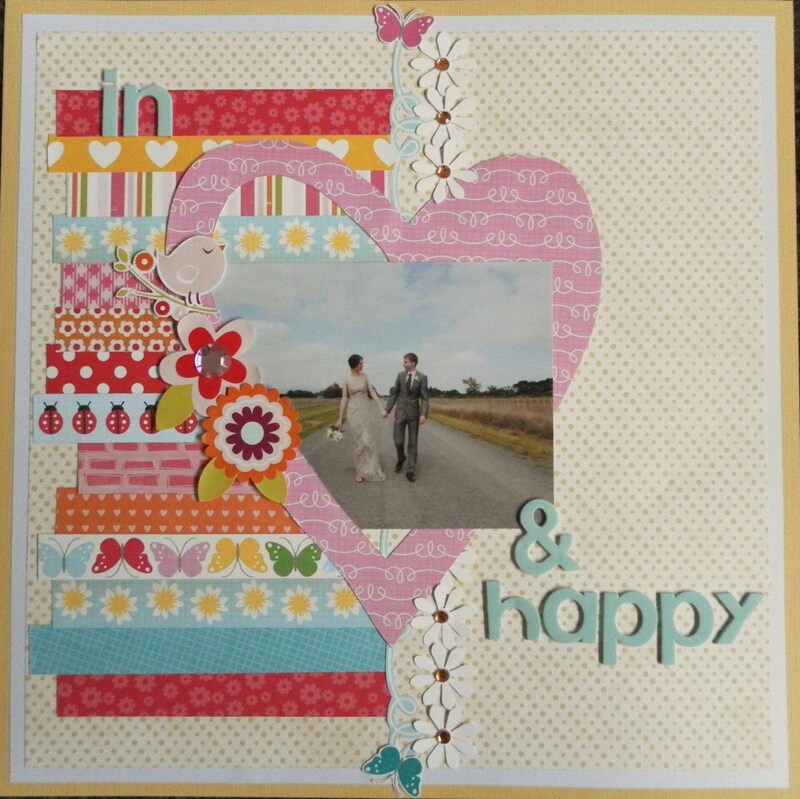 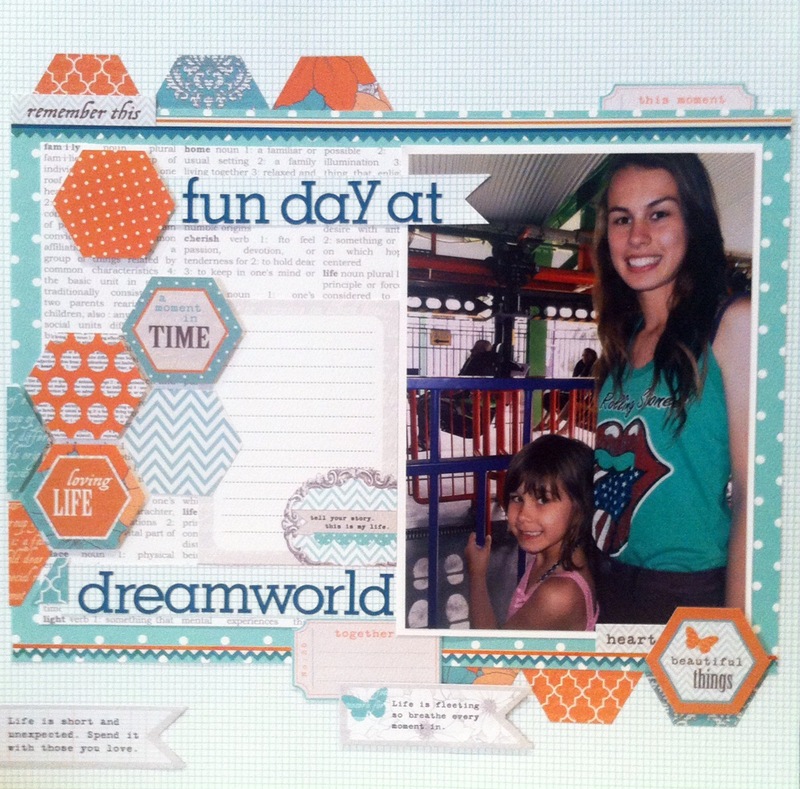 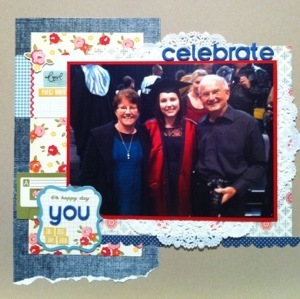 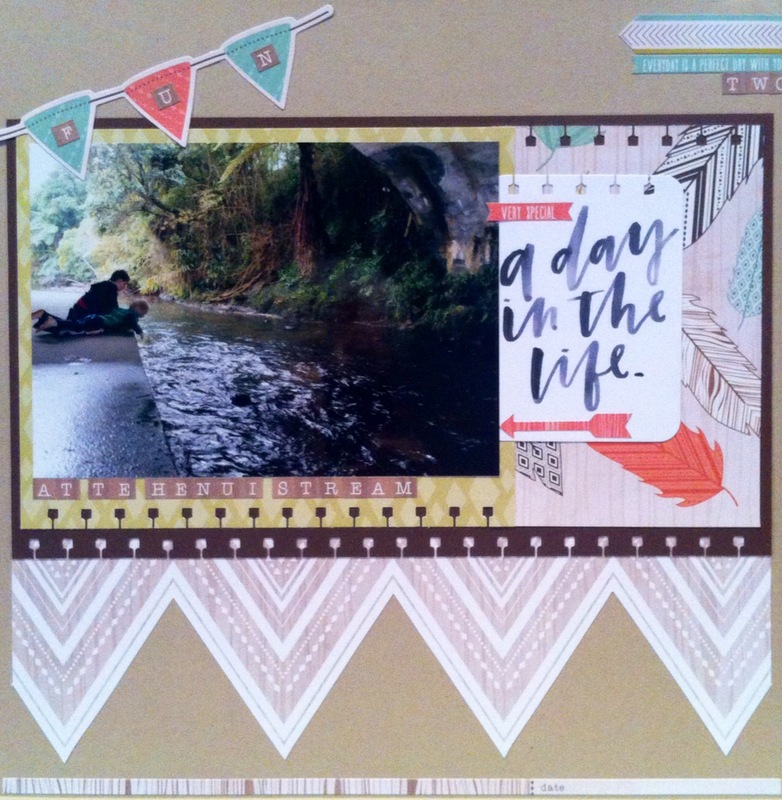 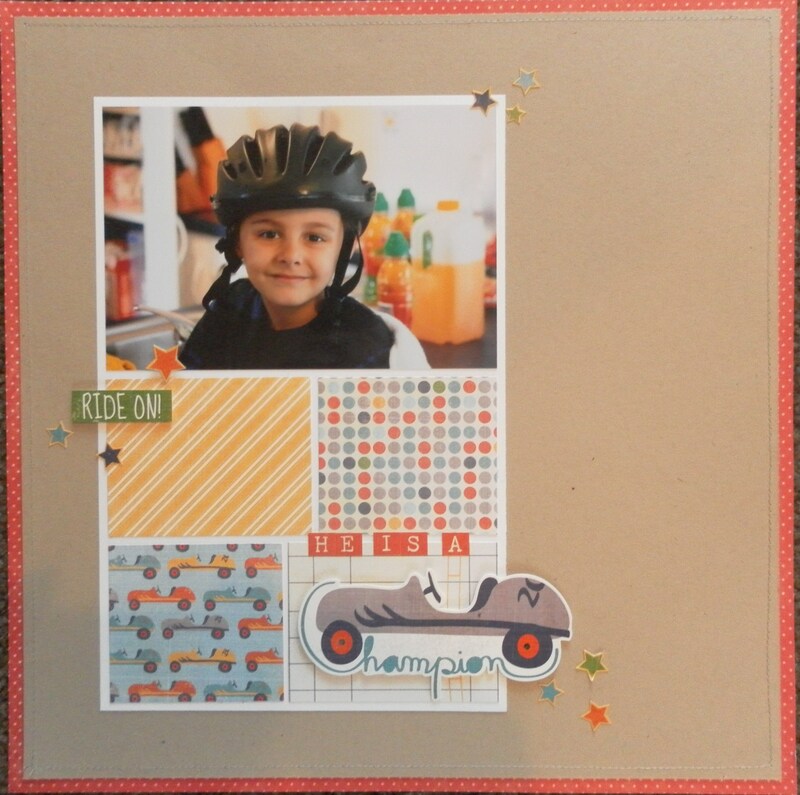 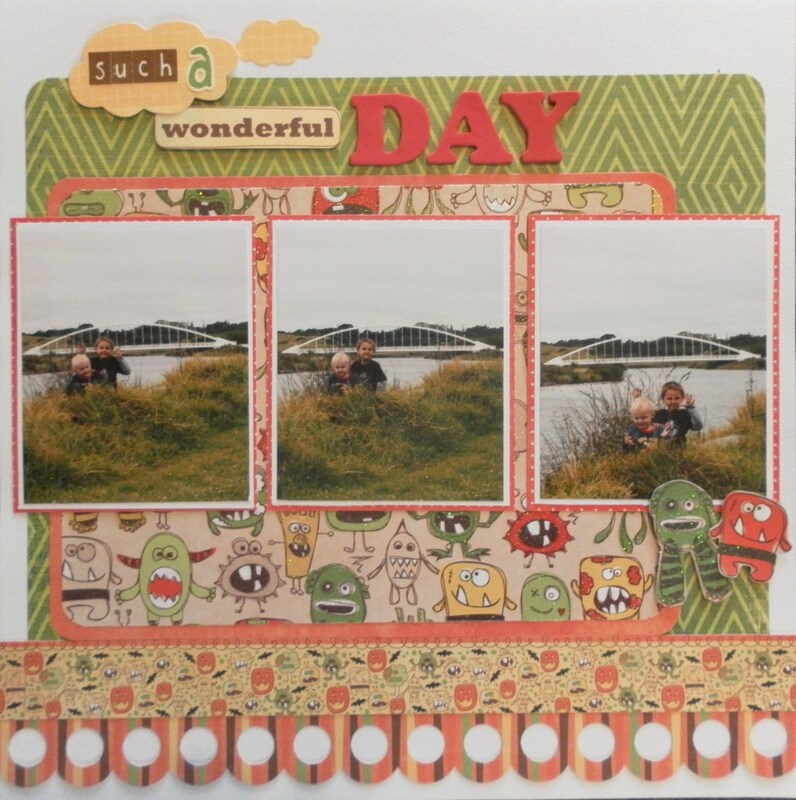 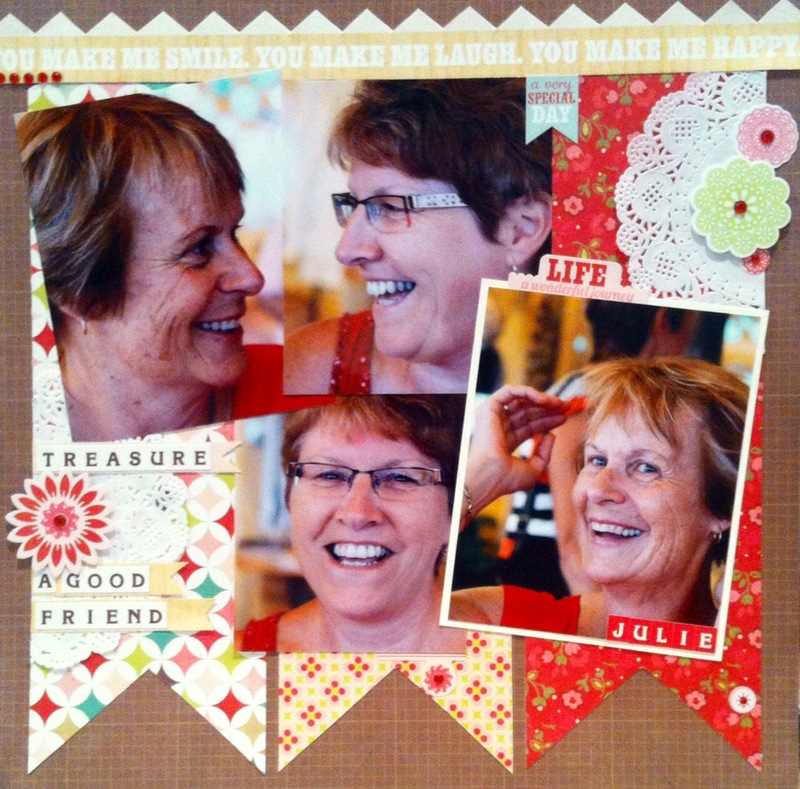 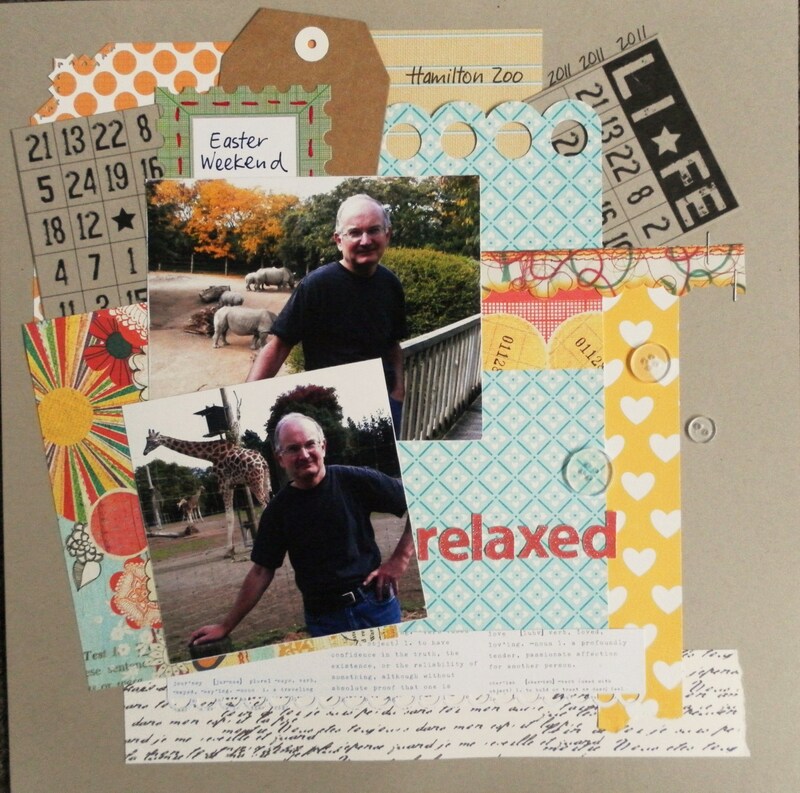 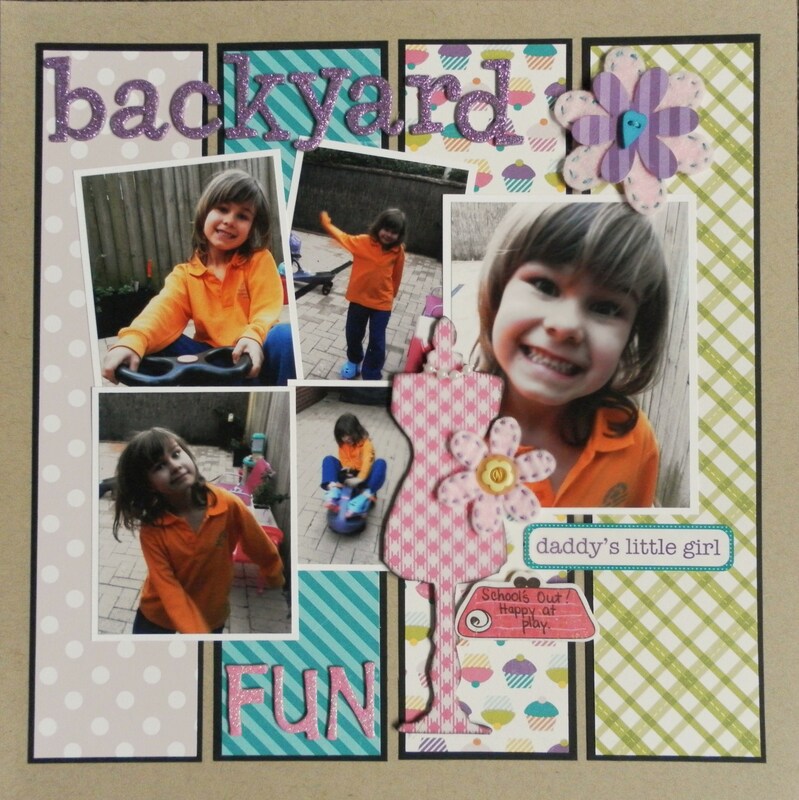 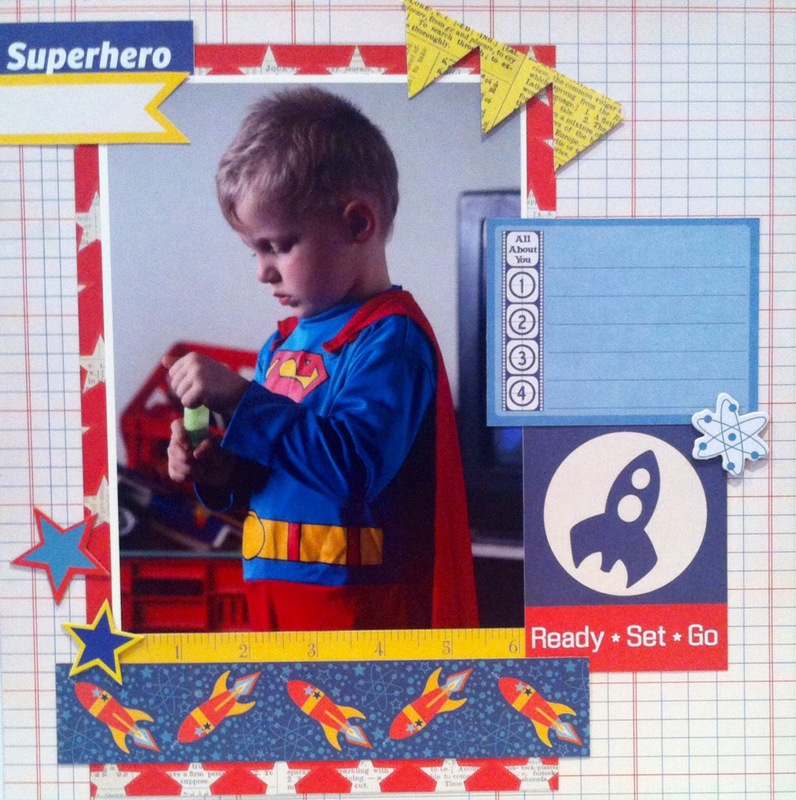 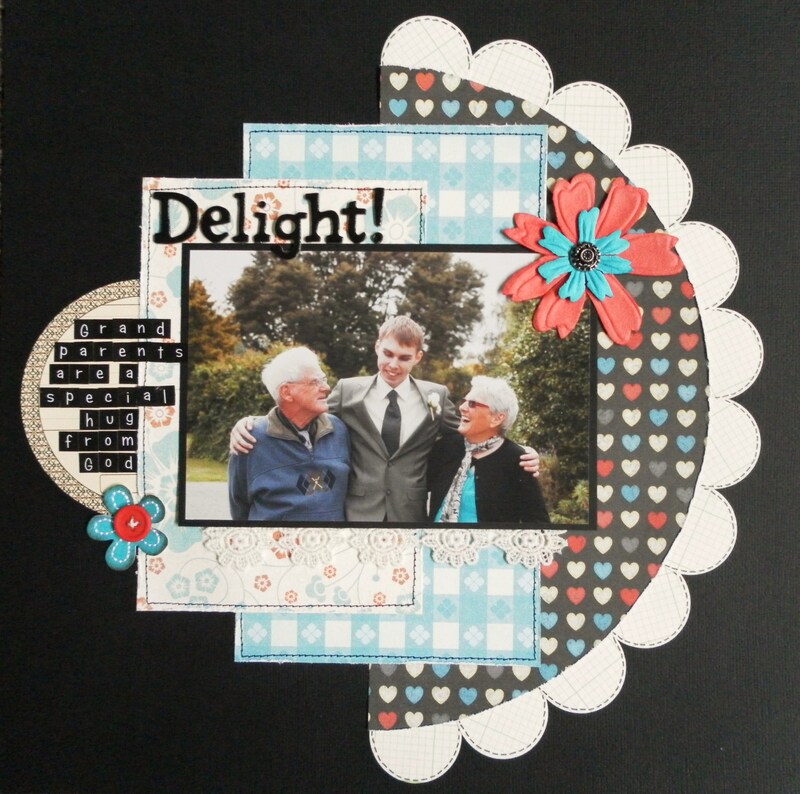 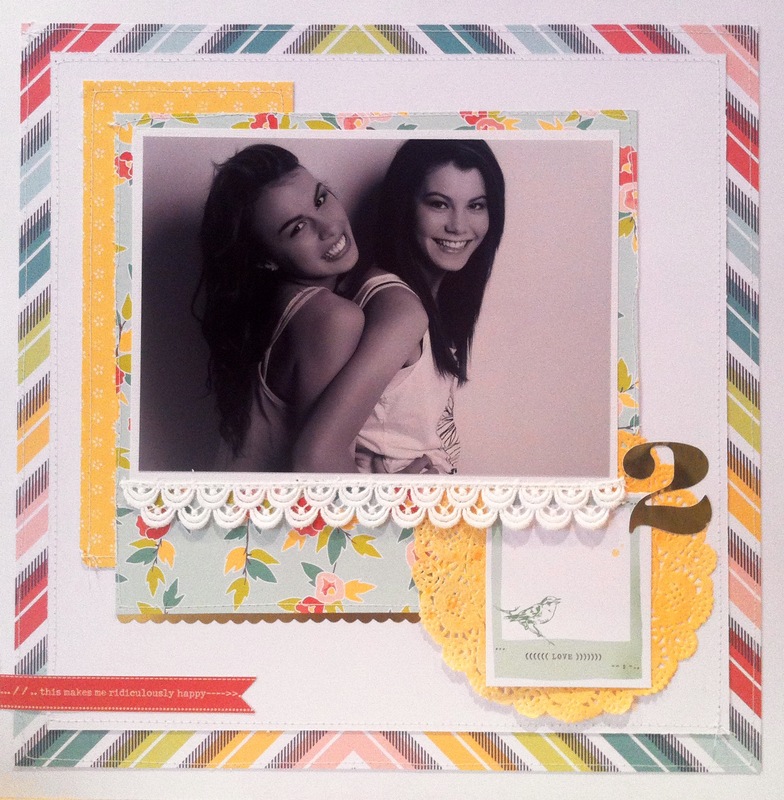 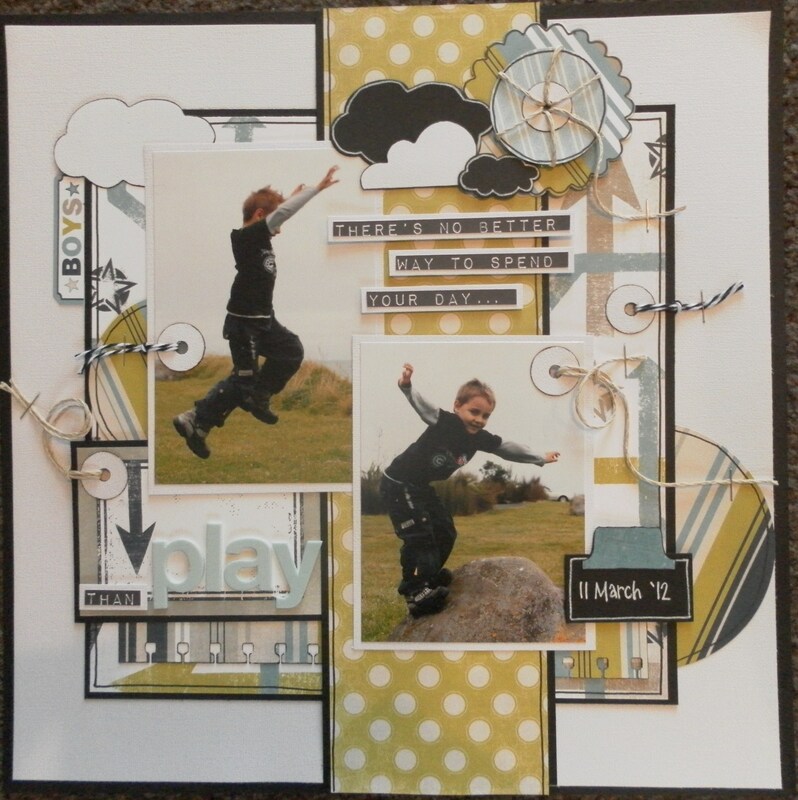 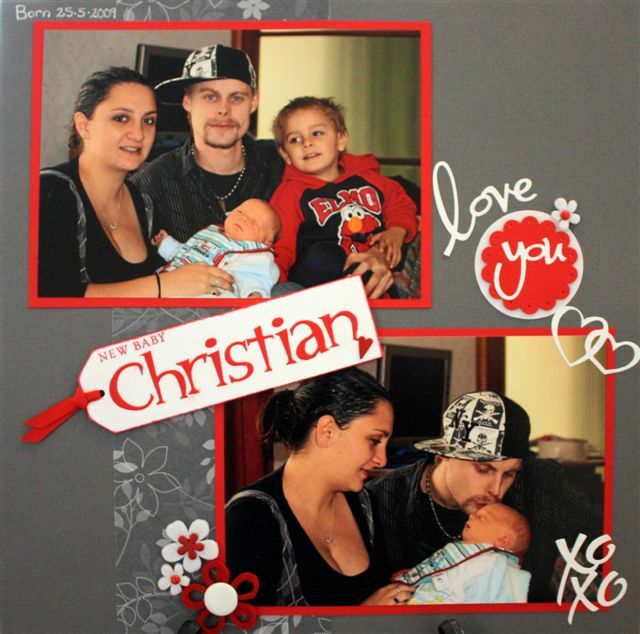 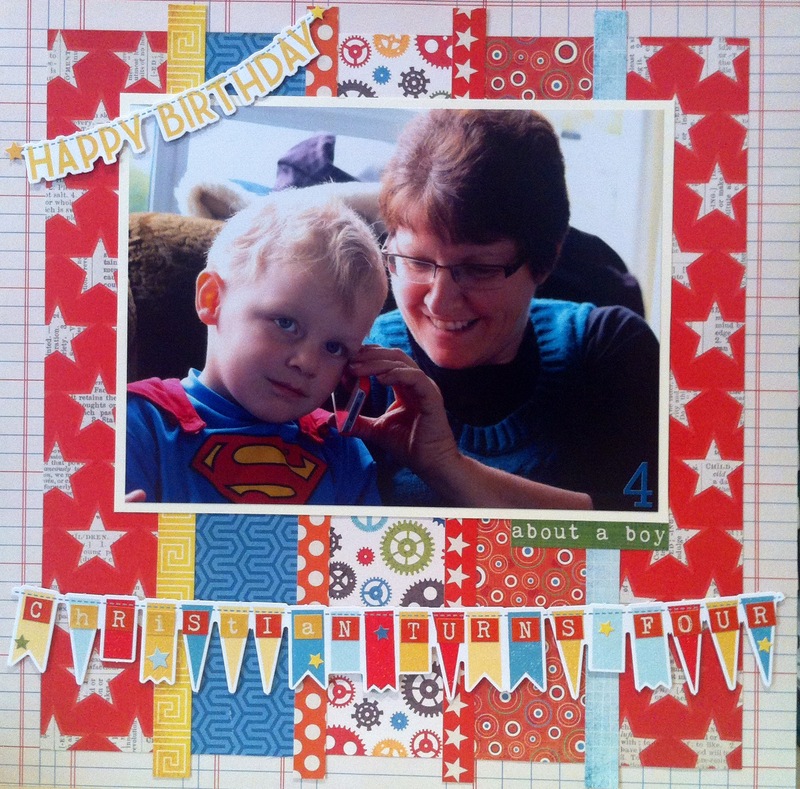 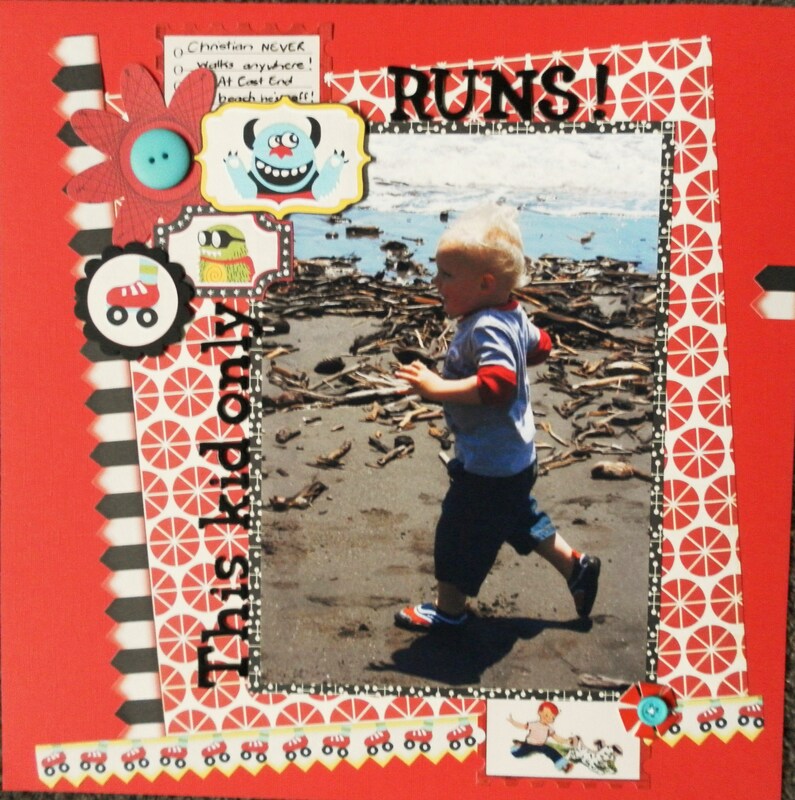 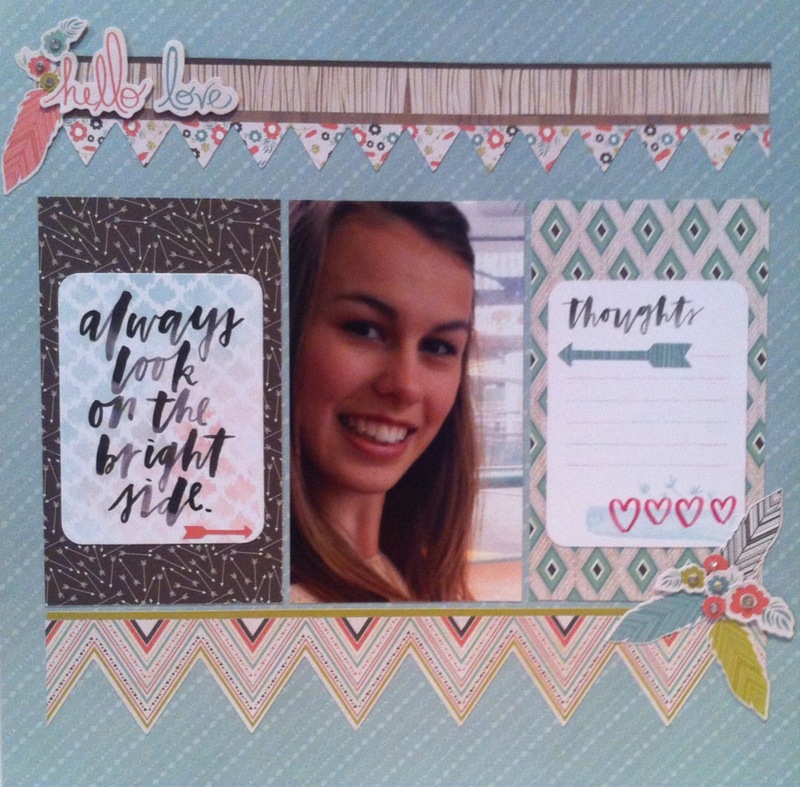 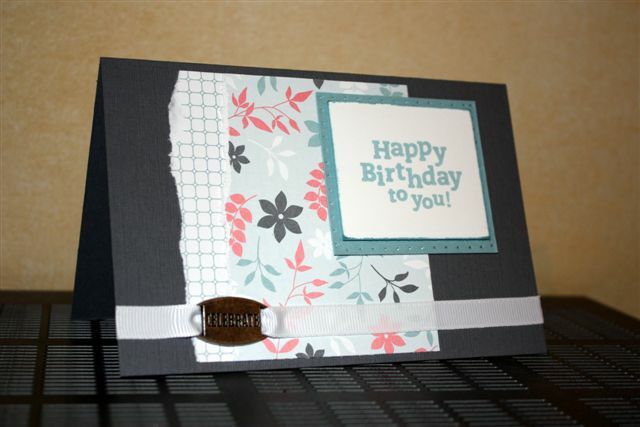 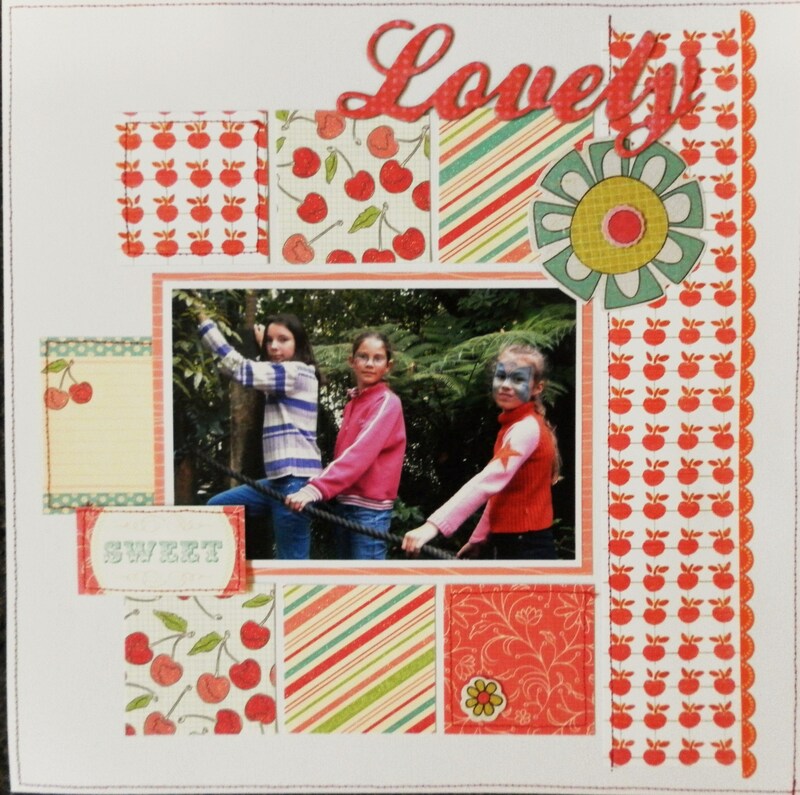 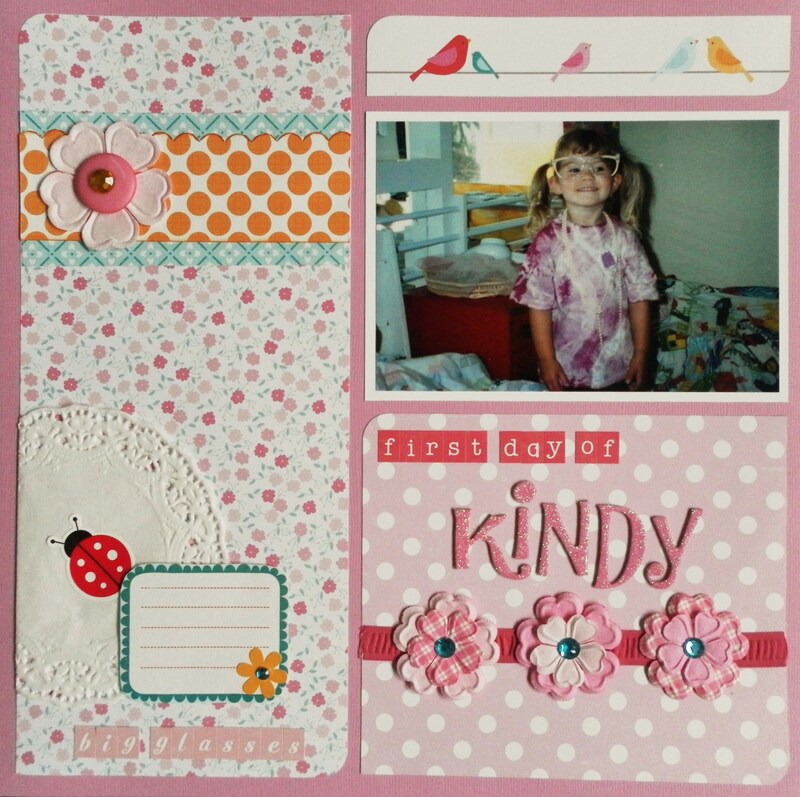 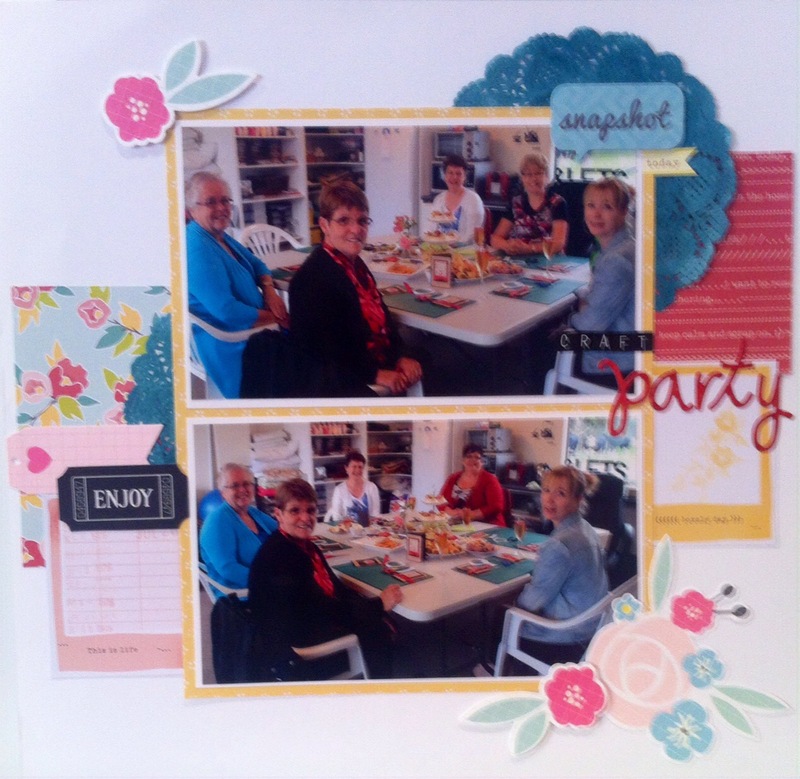 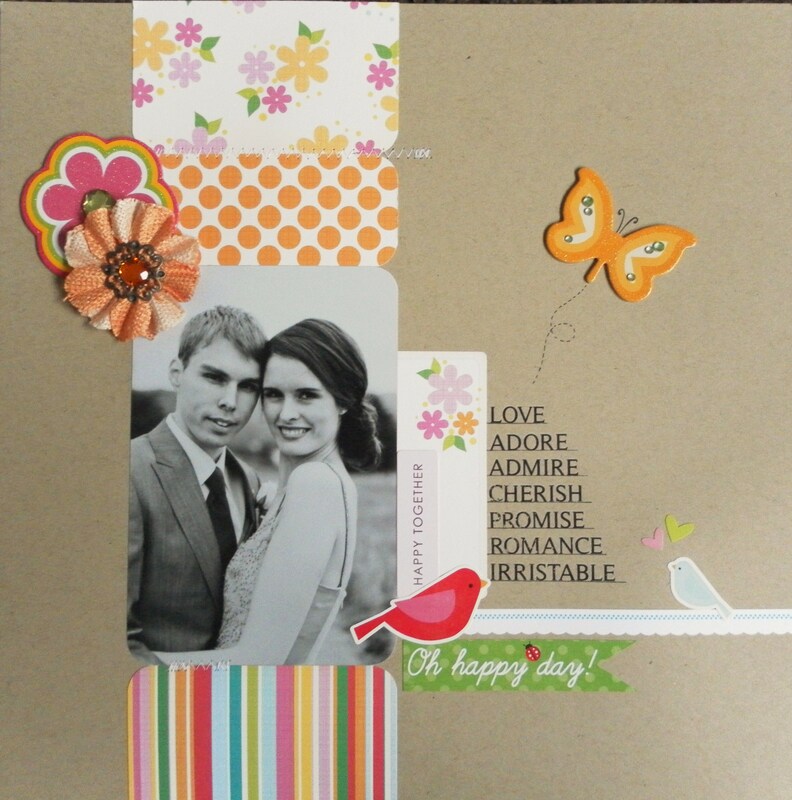 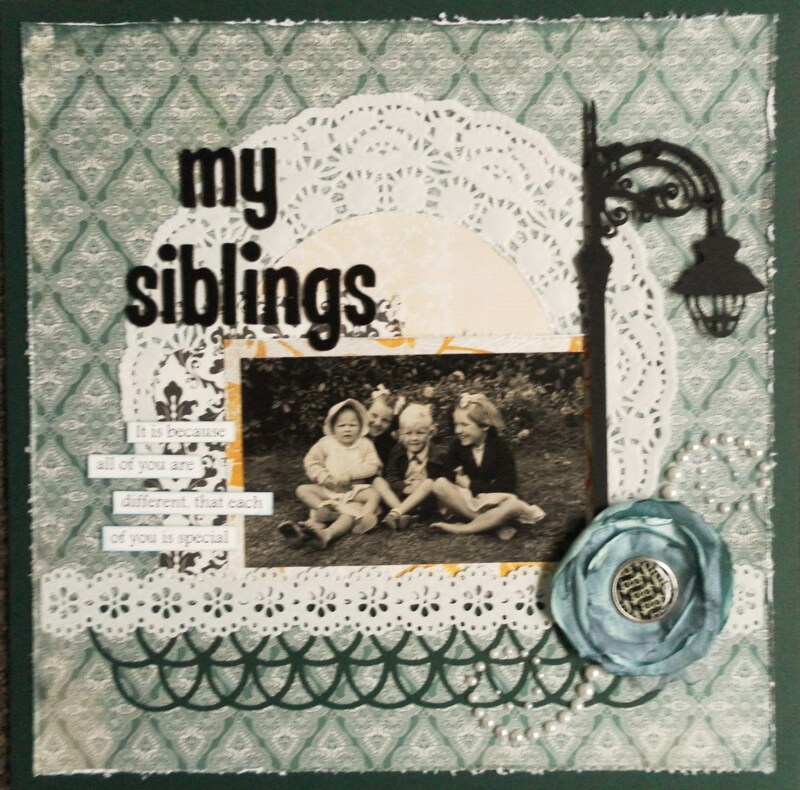 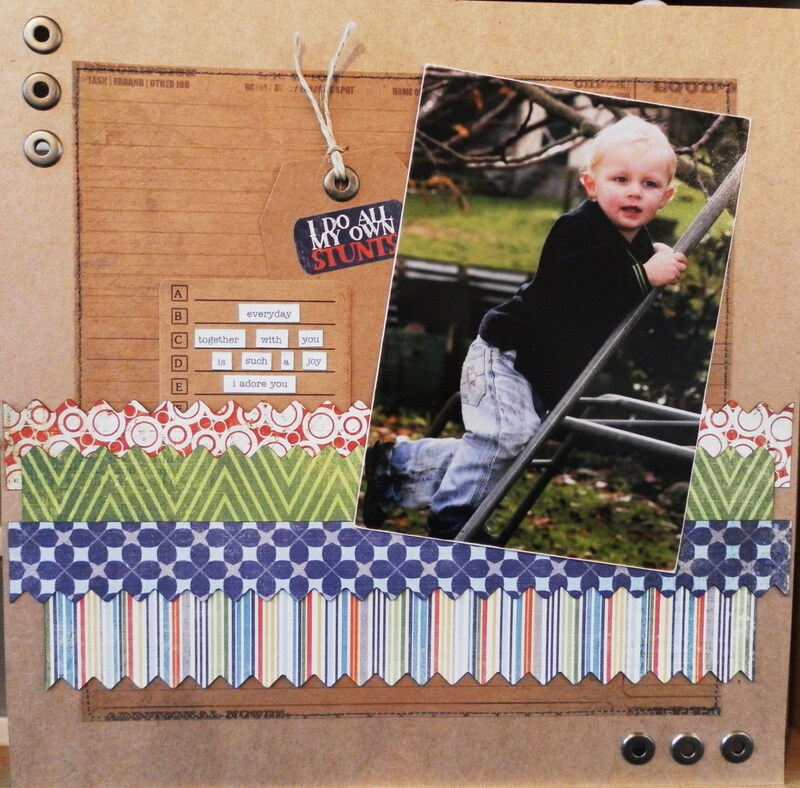 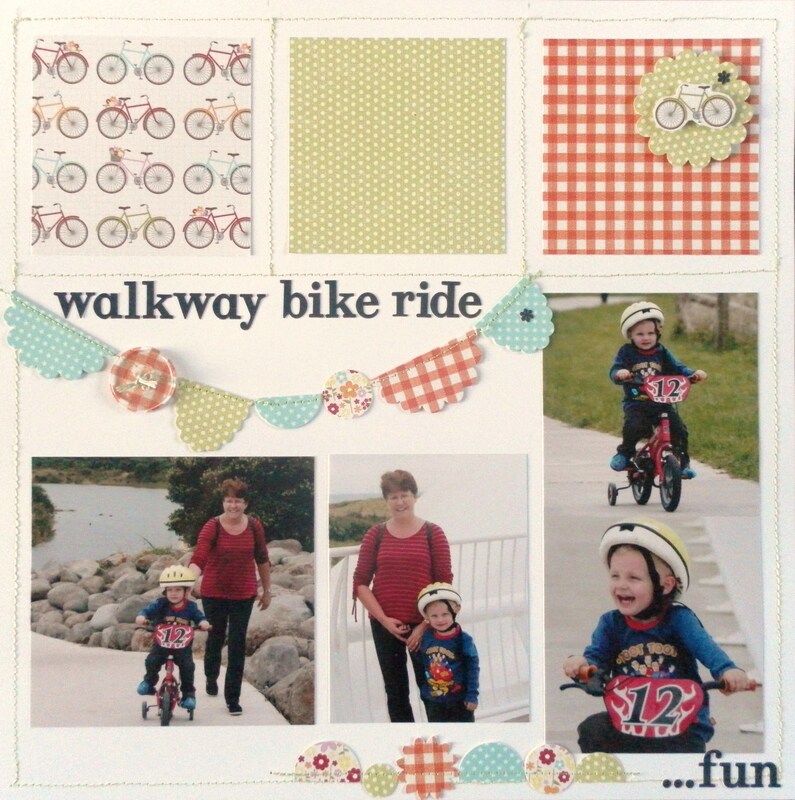 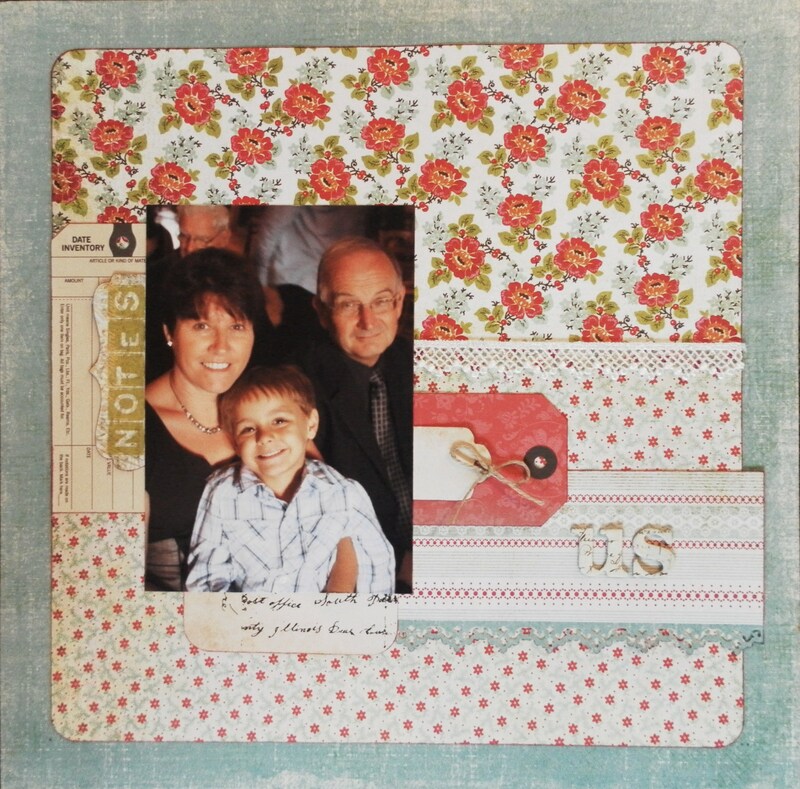 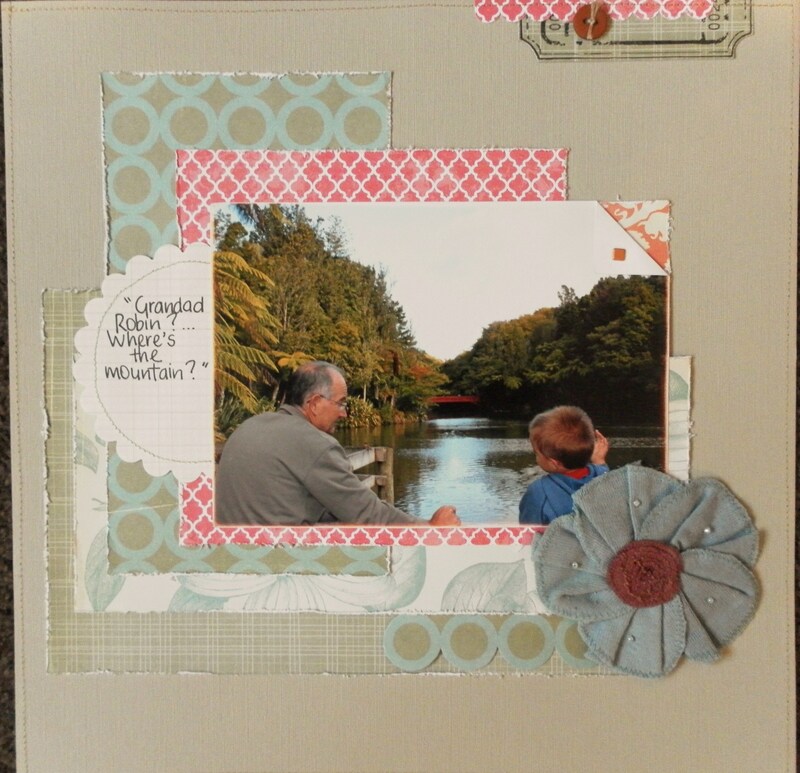 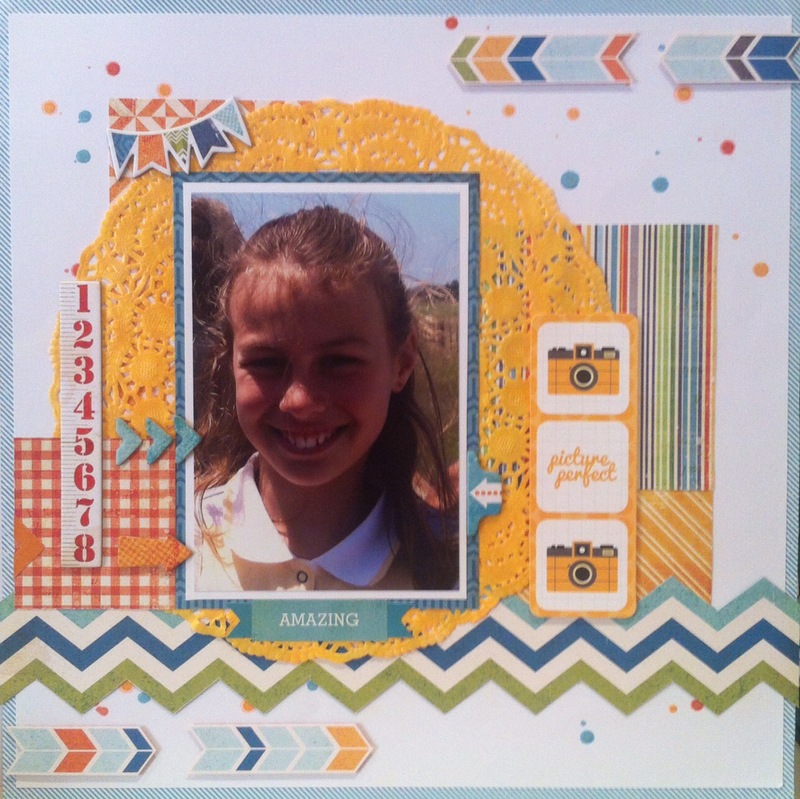 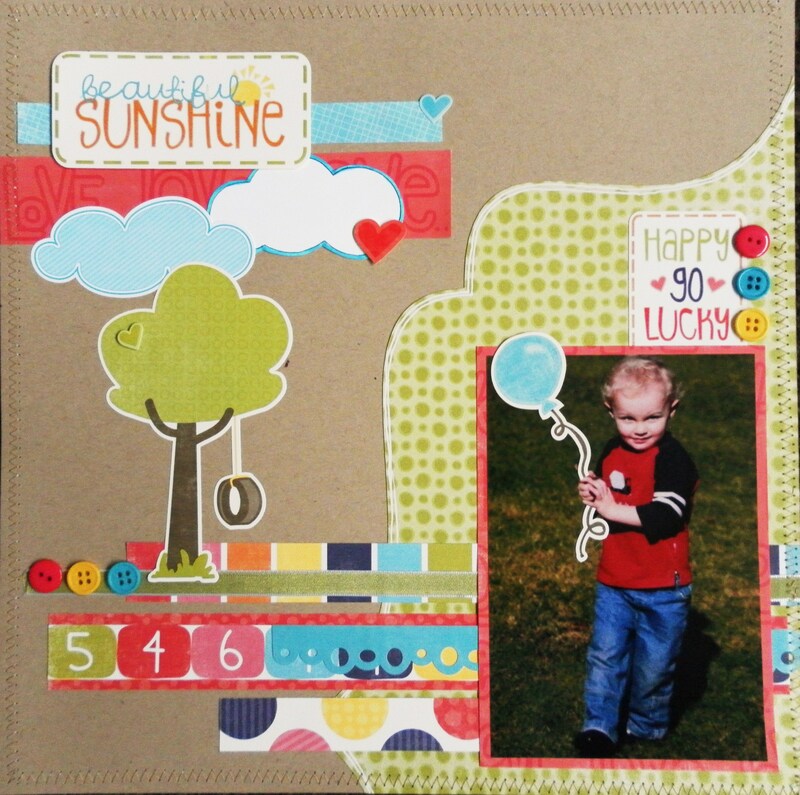 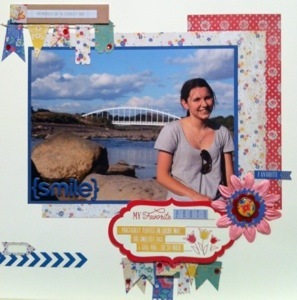 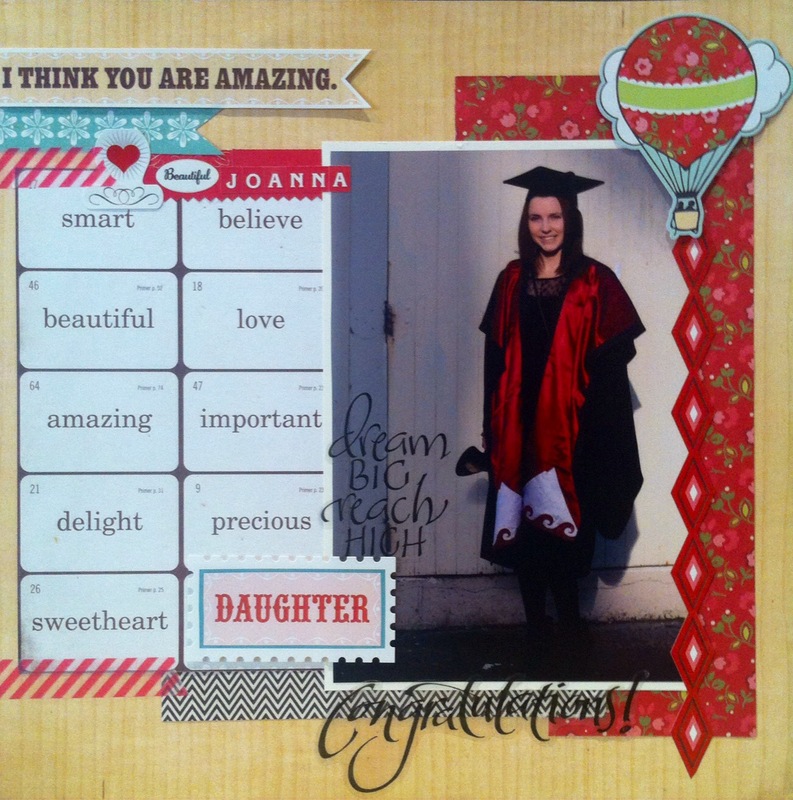 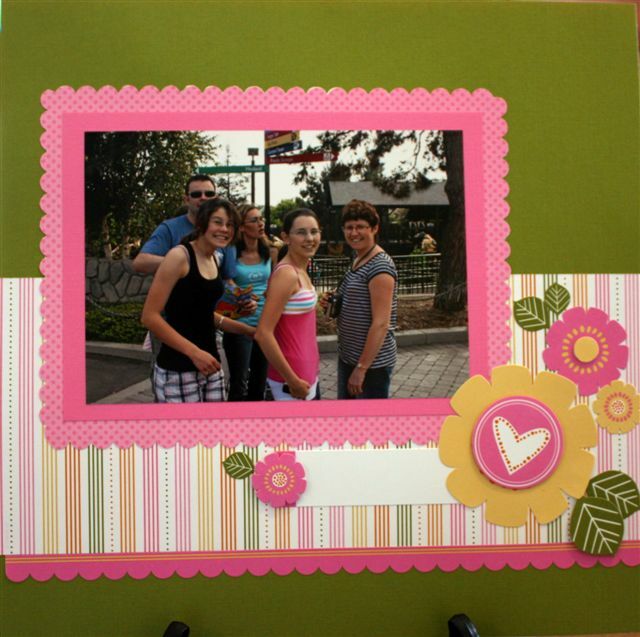 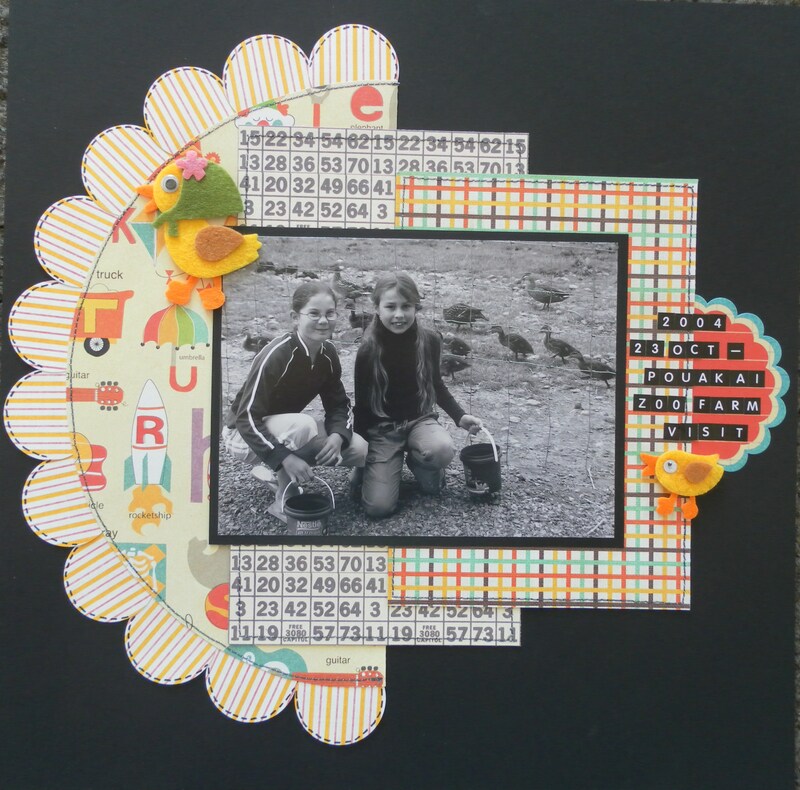 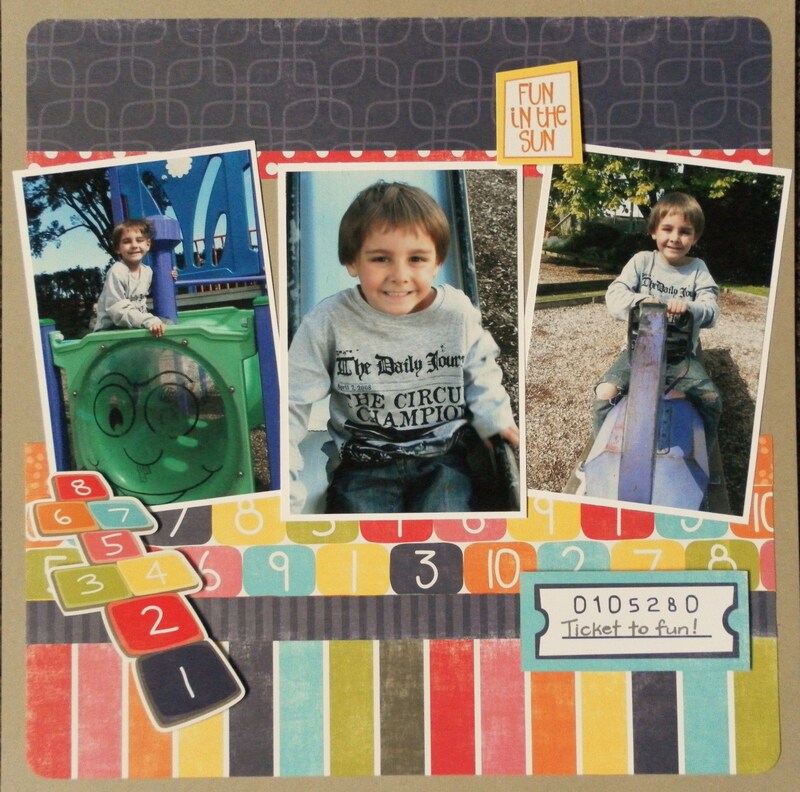 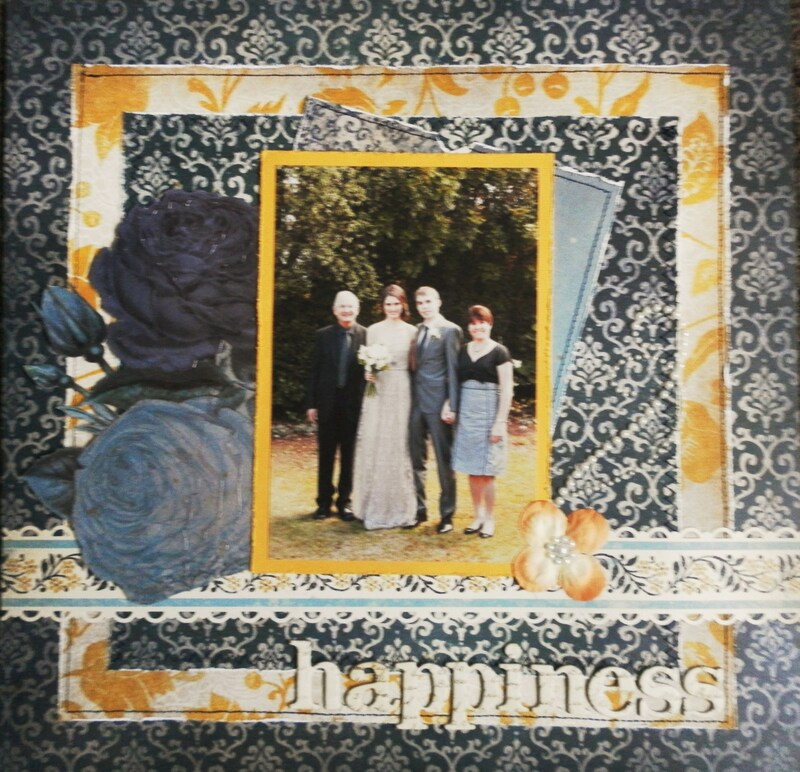 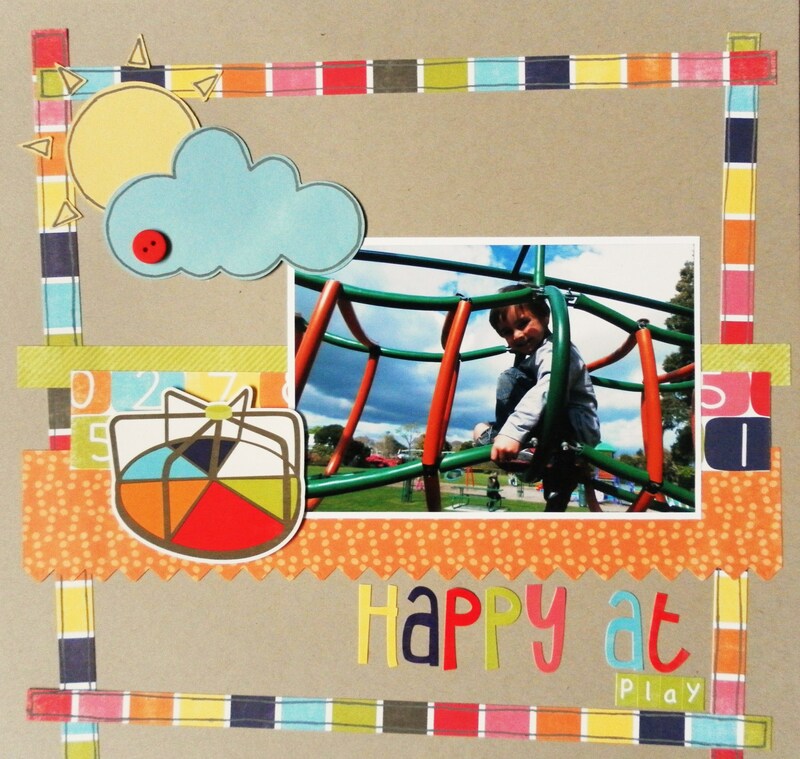 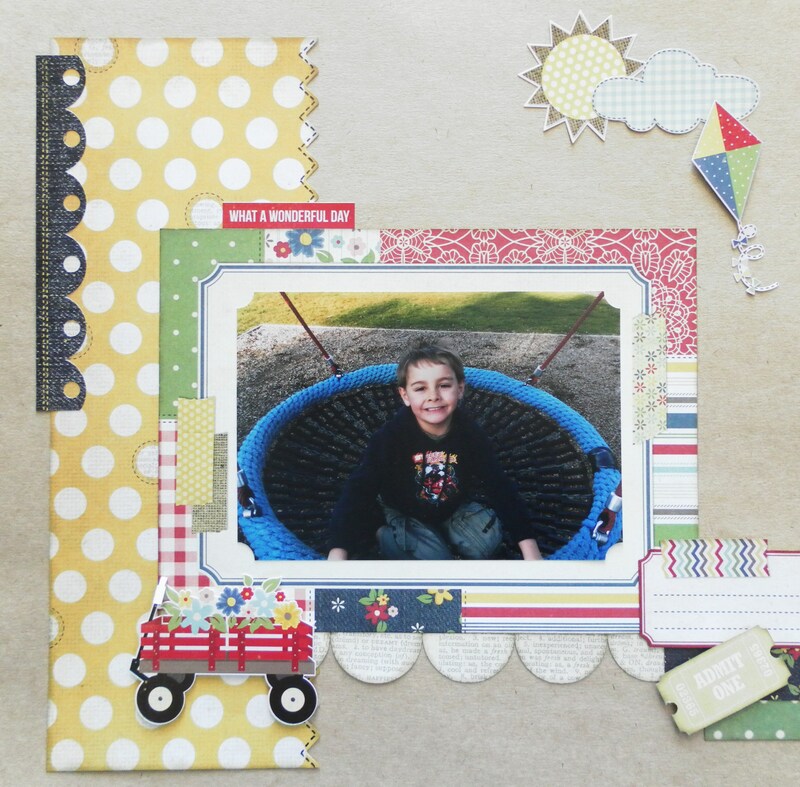 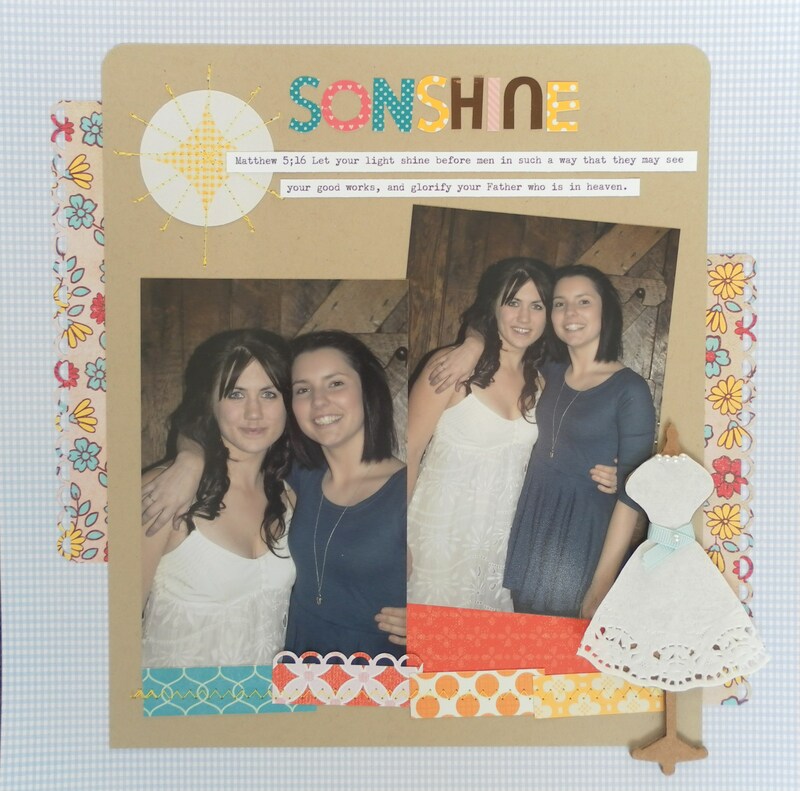 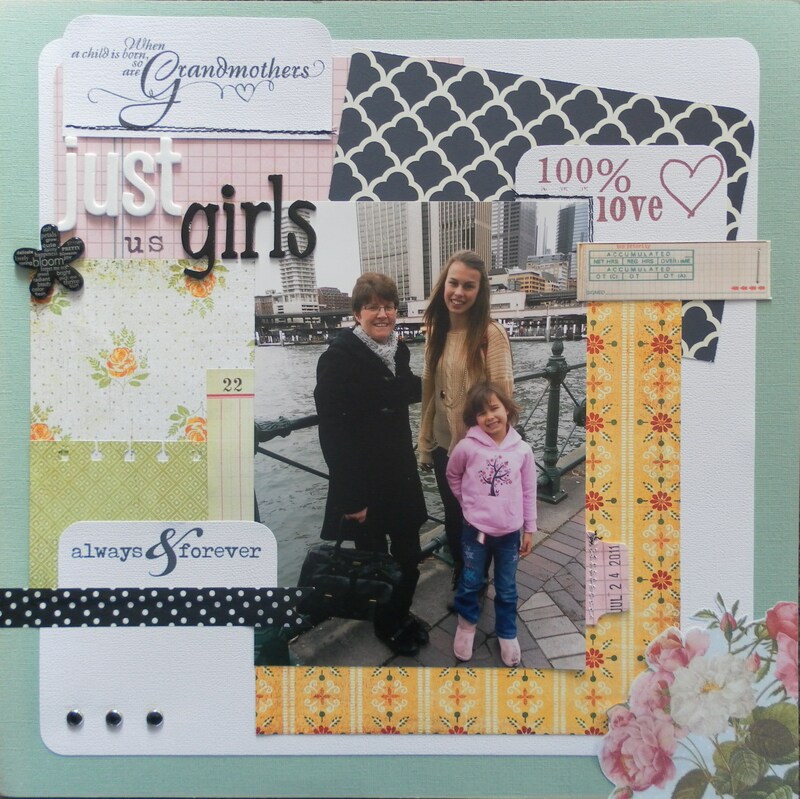 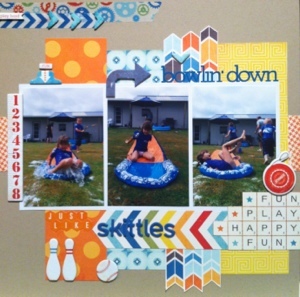 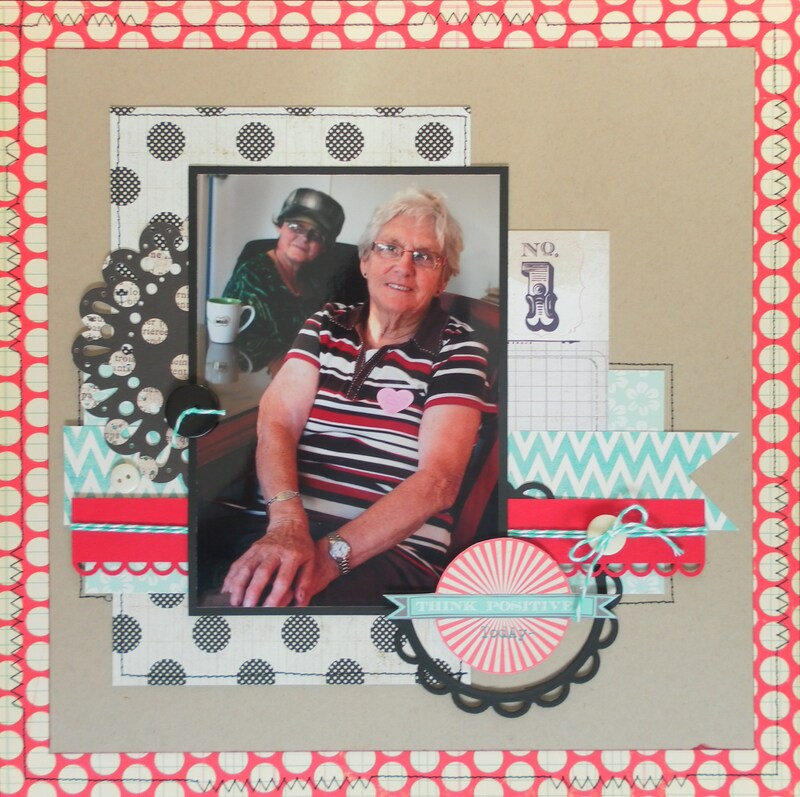 I will add some photos of our latest scrapbooking pages for you to have a look at. 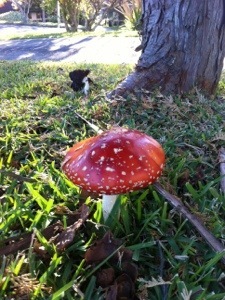 I must admit that since I purchased my iphone, I haven’t been very good at uploading photos from the camera, and the phone is full of photos! 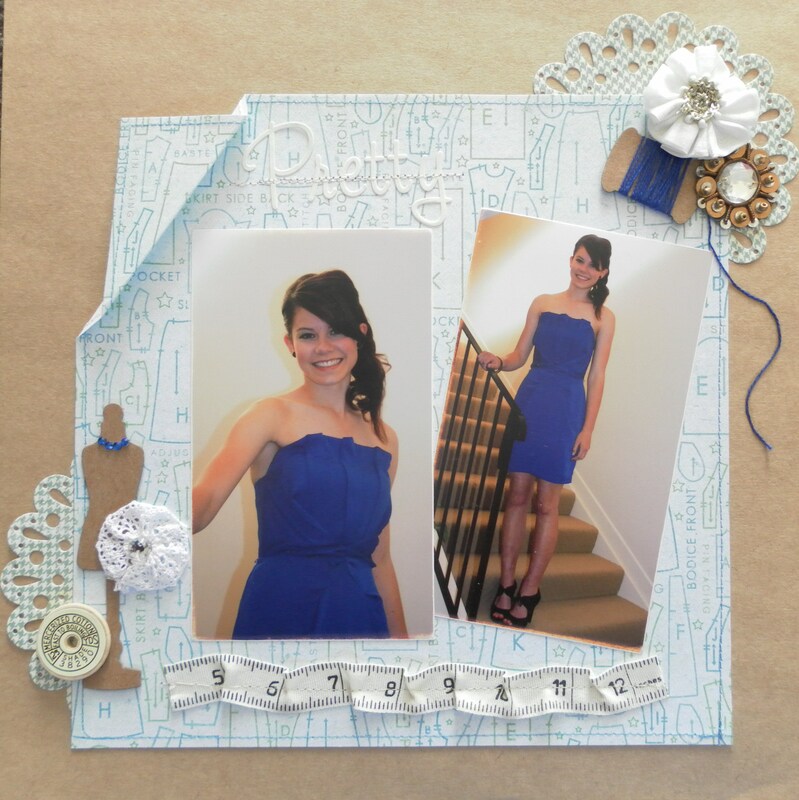 It’s so easy to upload photos onto Facebook directly from the iphone, and I have discovered Instagram, and love uploading photos into my Instagram album. 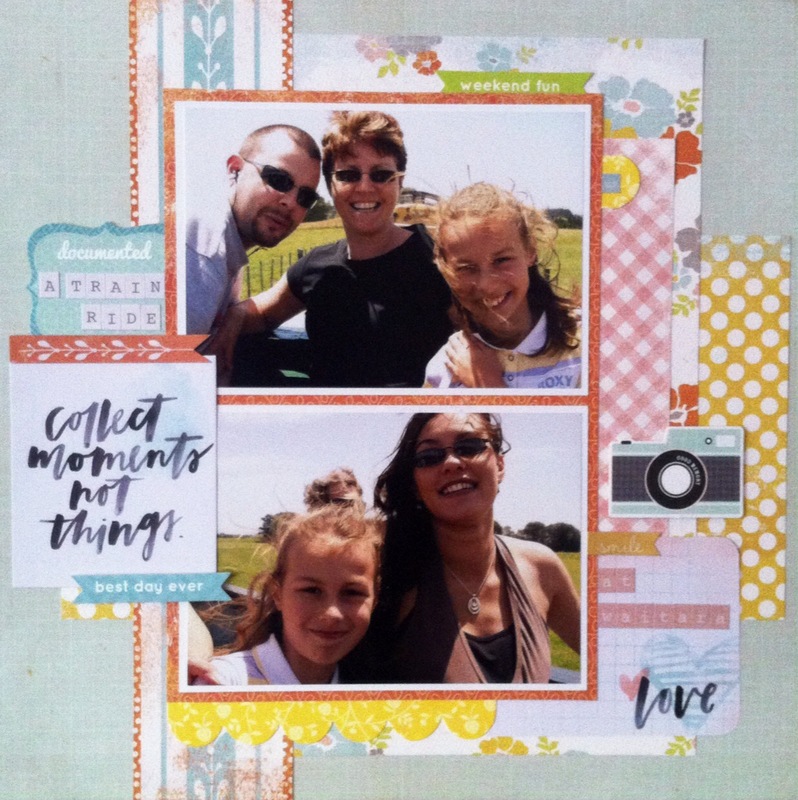 My Instagram name is also pamperstamper, so it should be easy to find me 🙂 So here are my scrapbooking pages and when I upload my iphone photos I’ll put some more photos up.